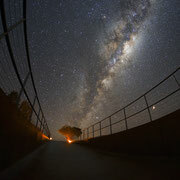 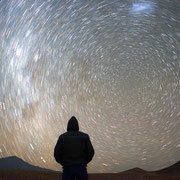 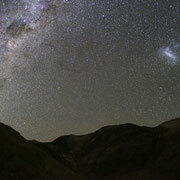 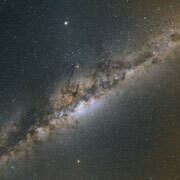 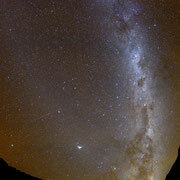 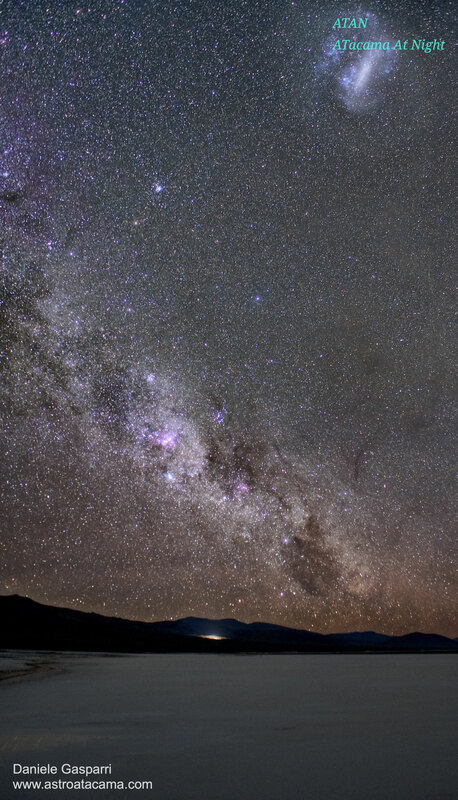 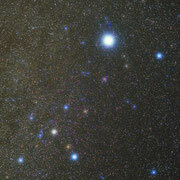 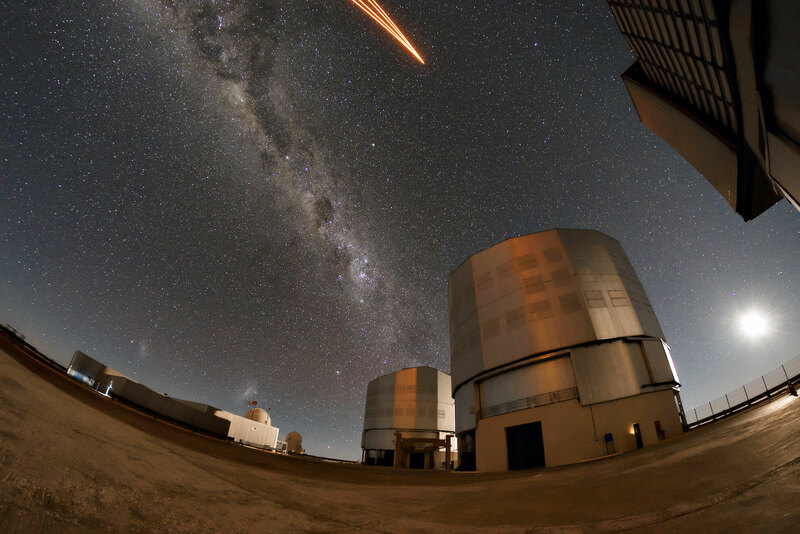 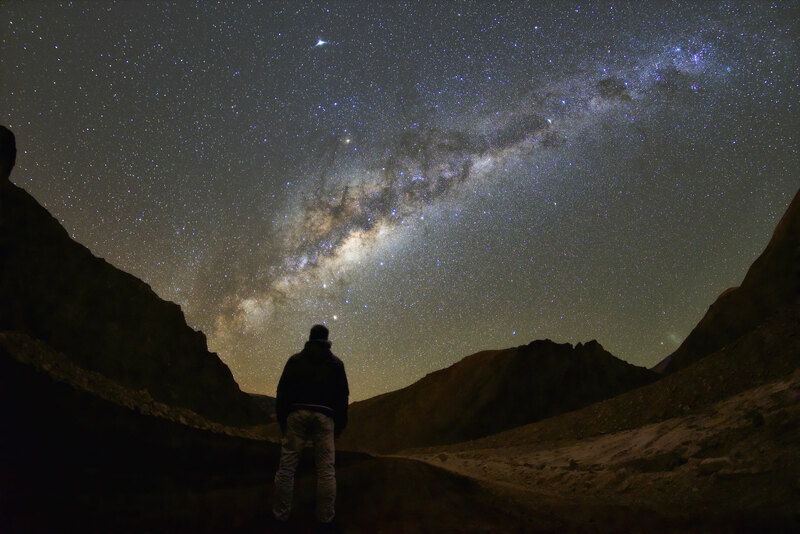 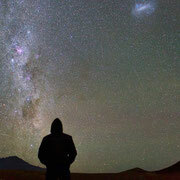 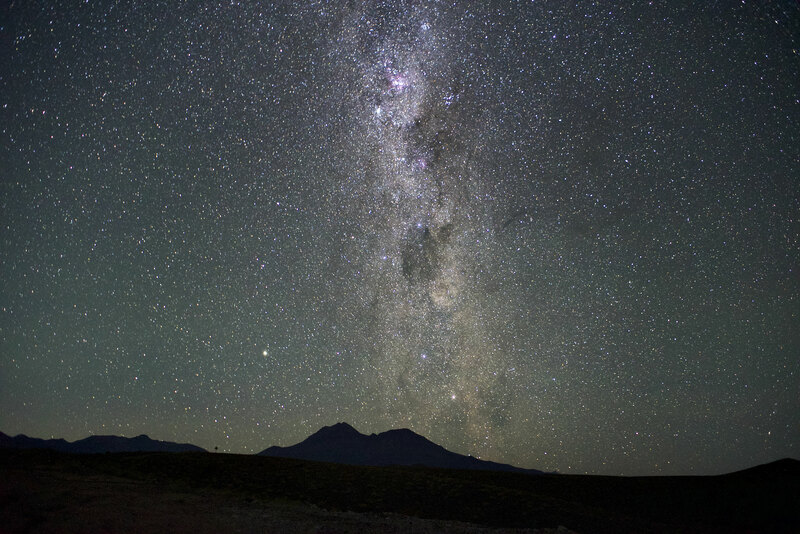 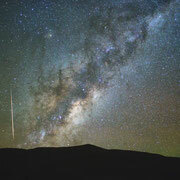 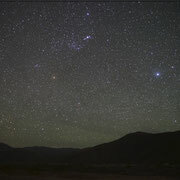 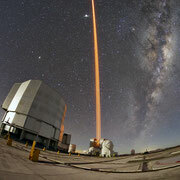 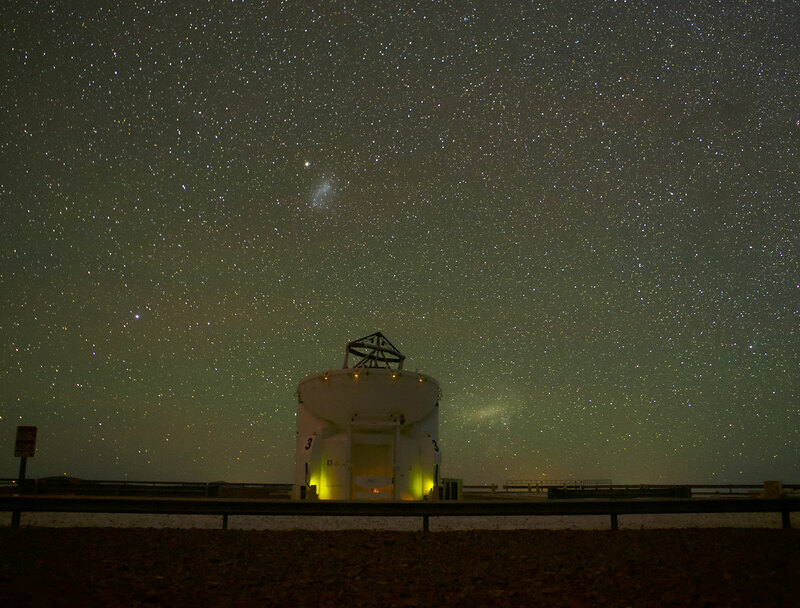 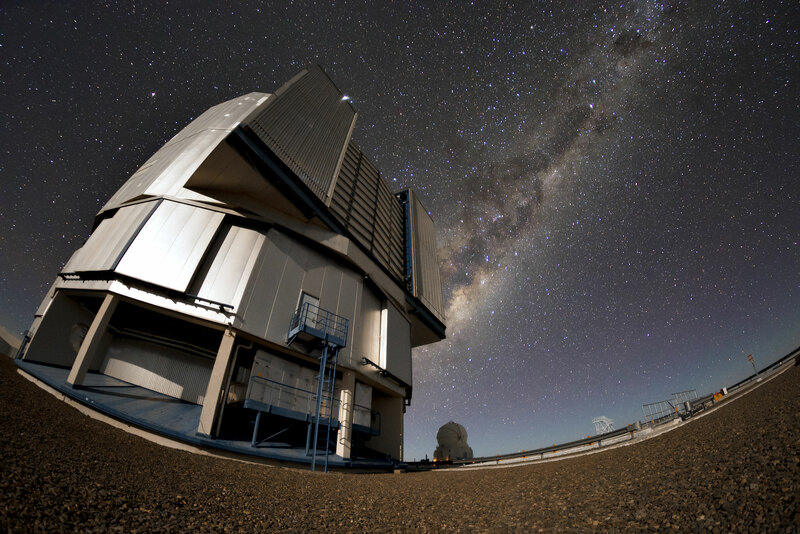 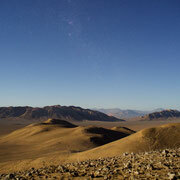 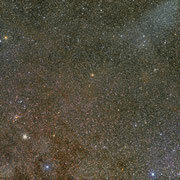 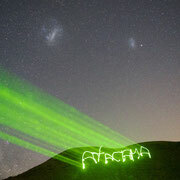 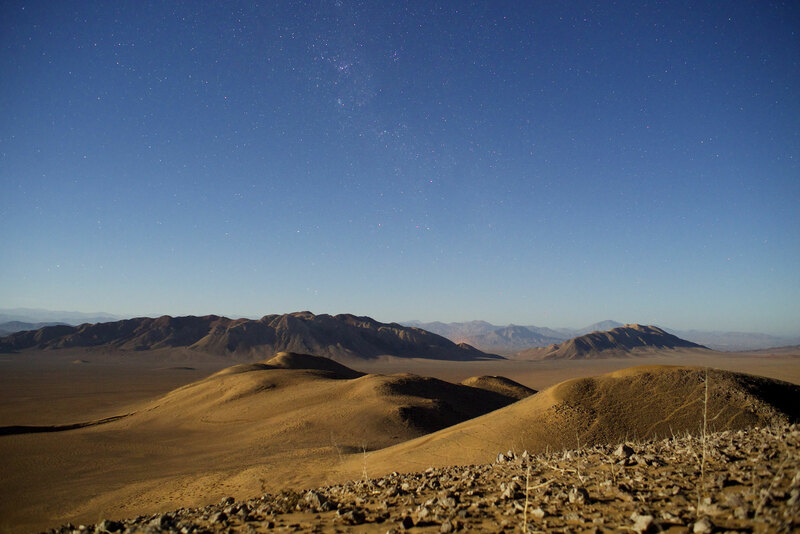 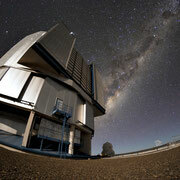 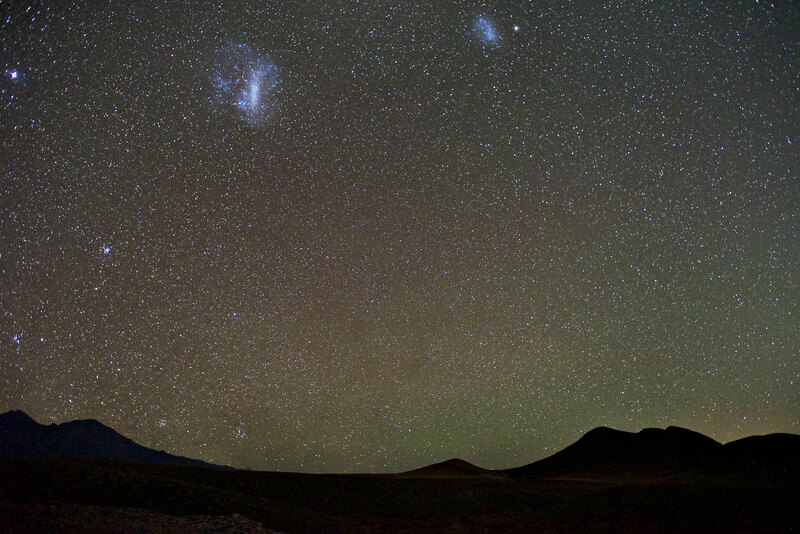 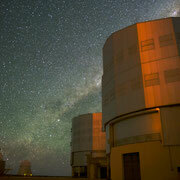 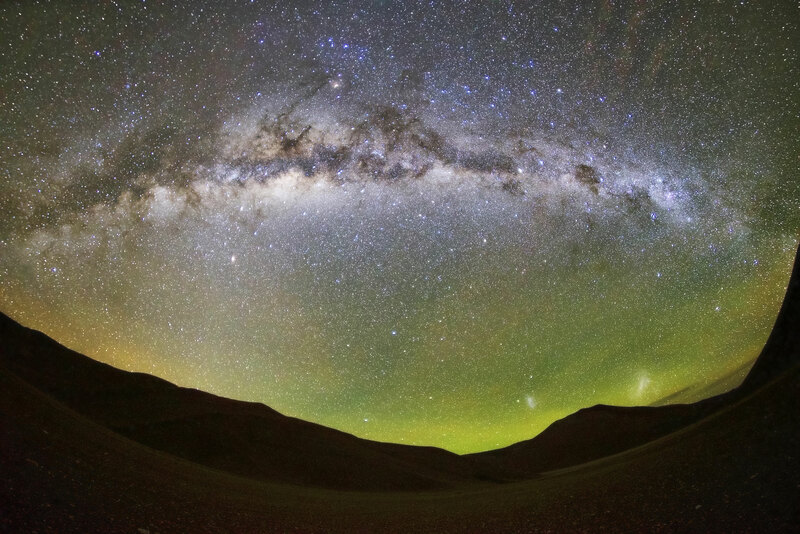 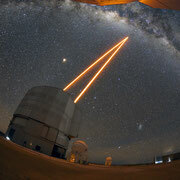 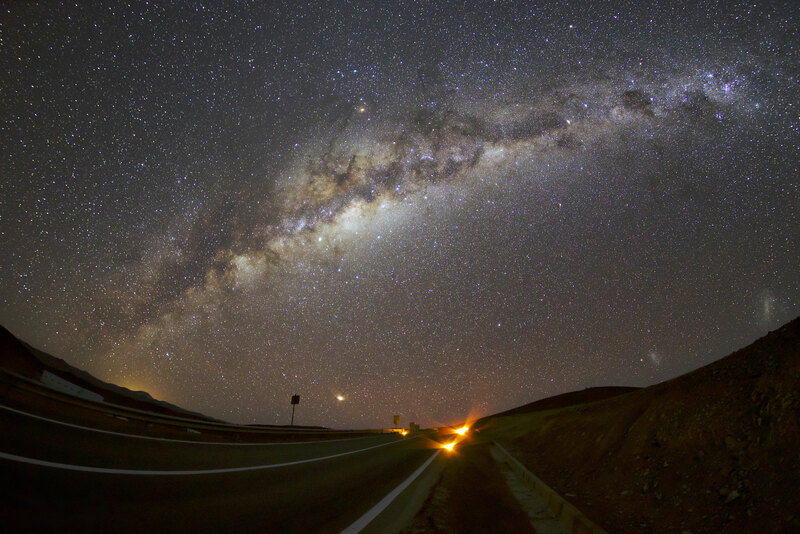 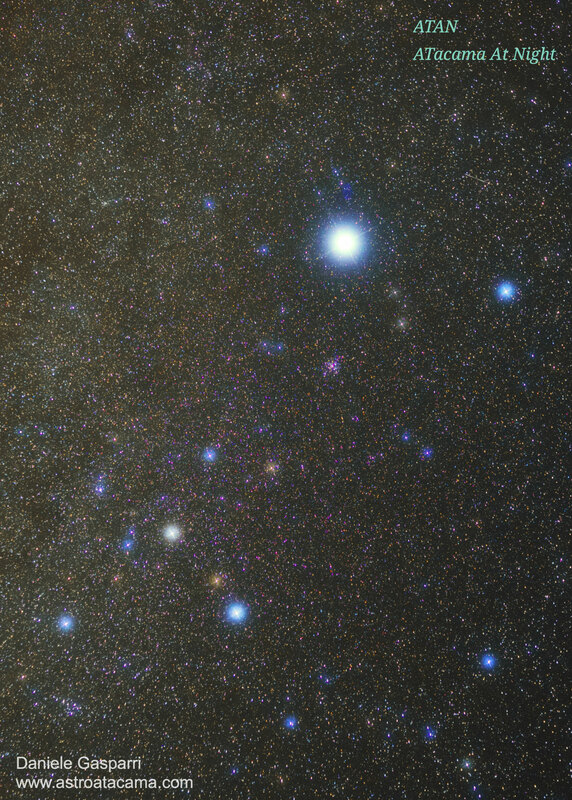 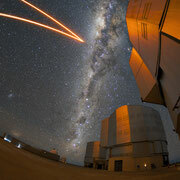 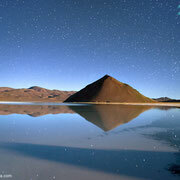 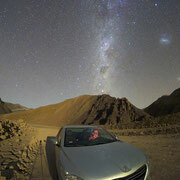 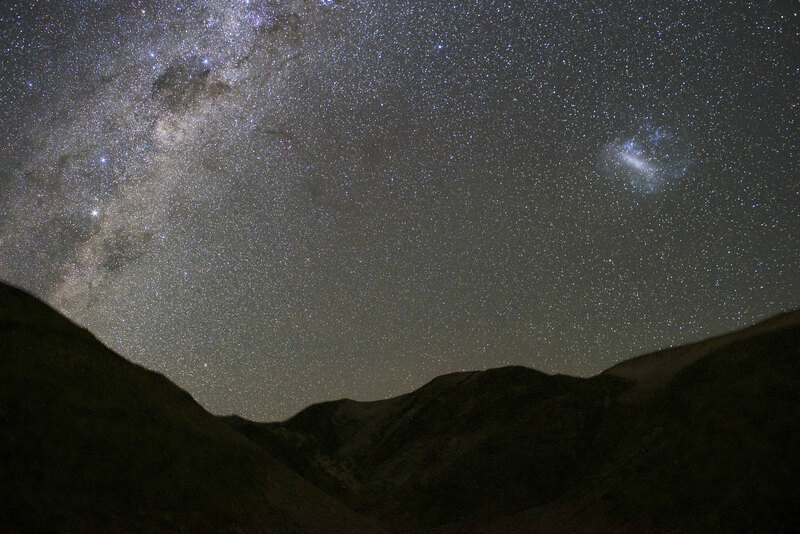 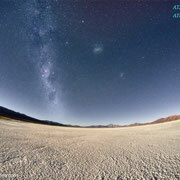 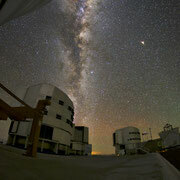 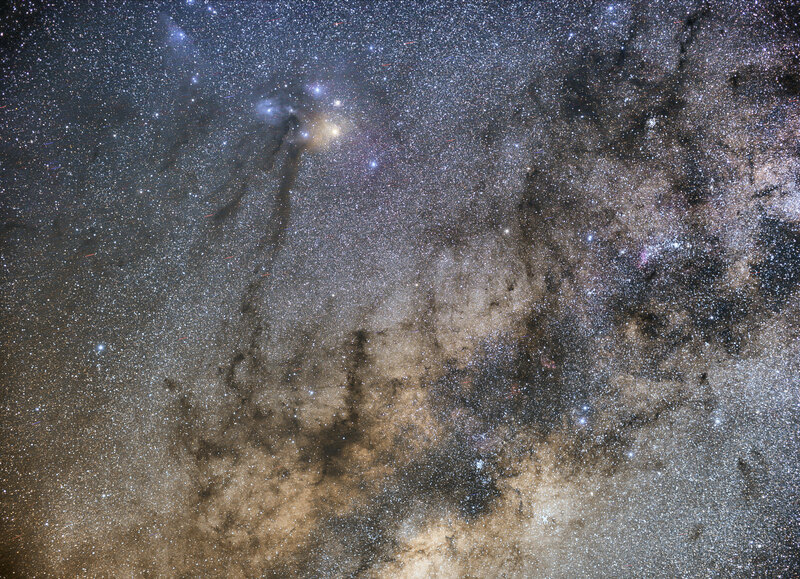 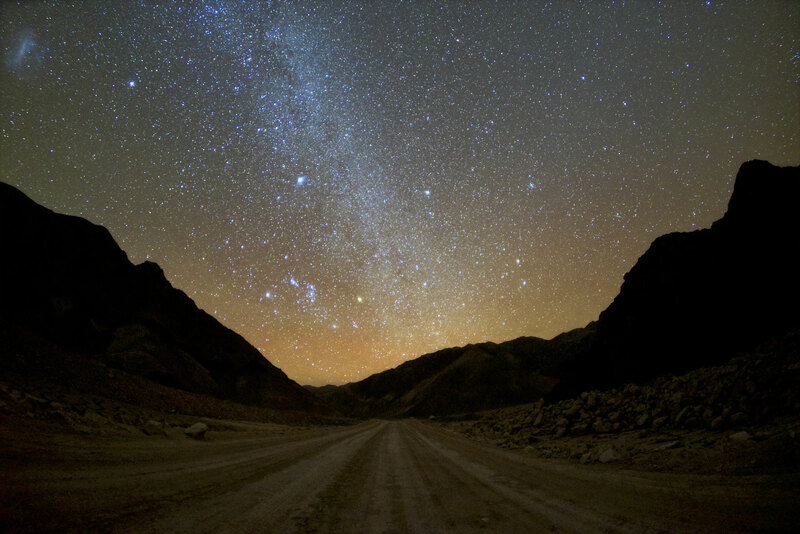 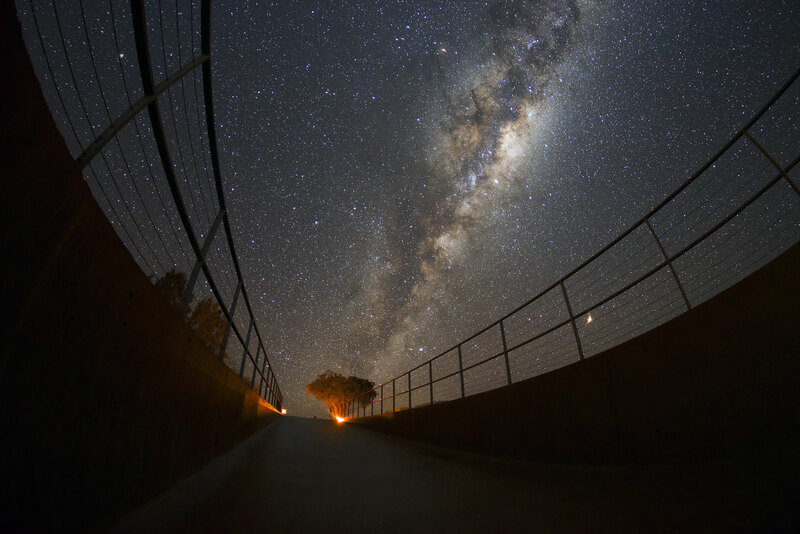 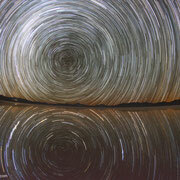 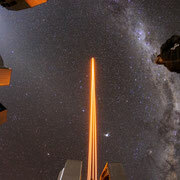 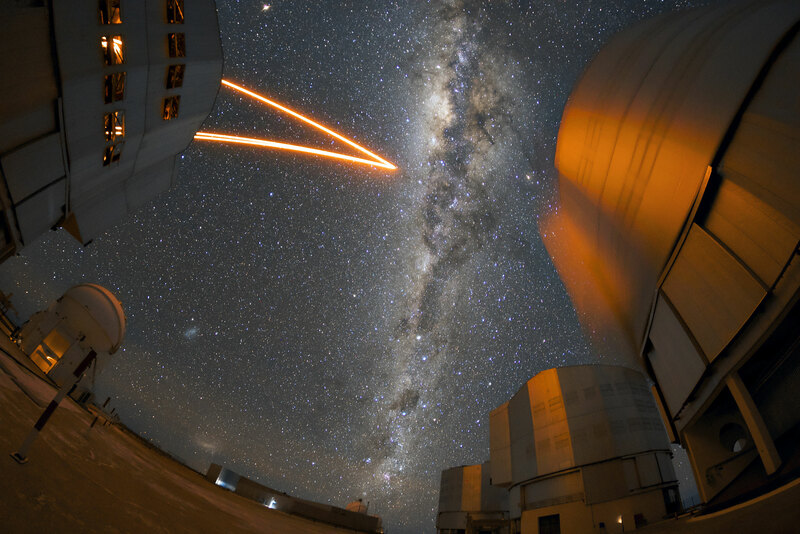 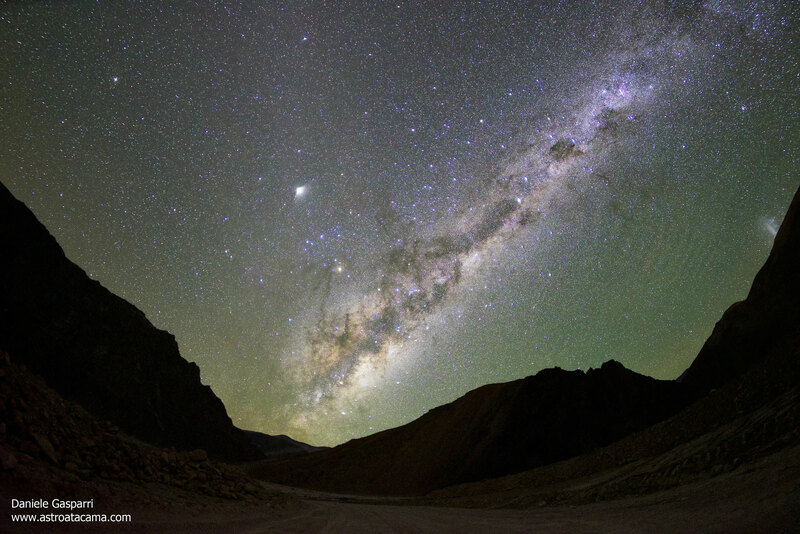 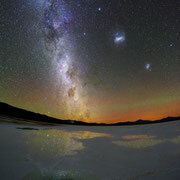 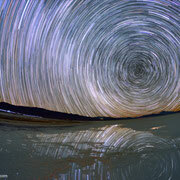 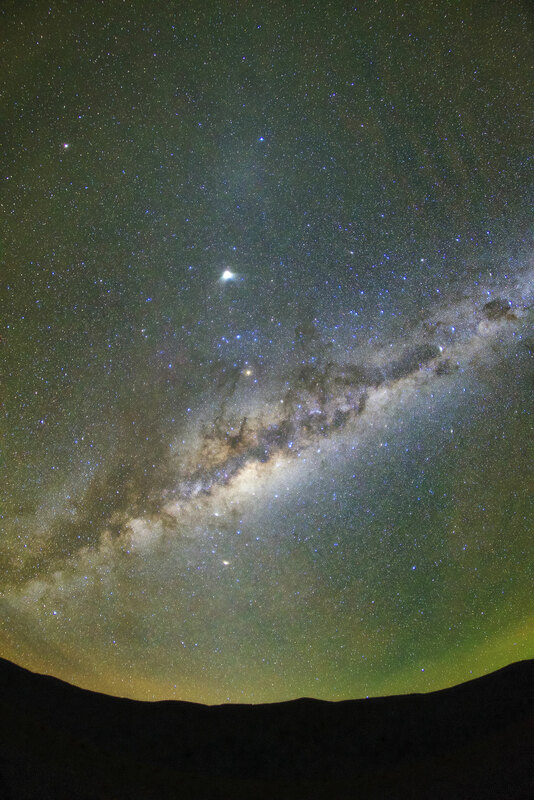 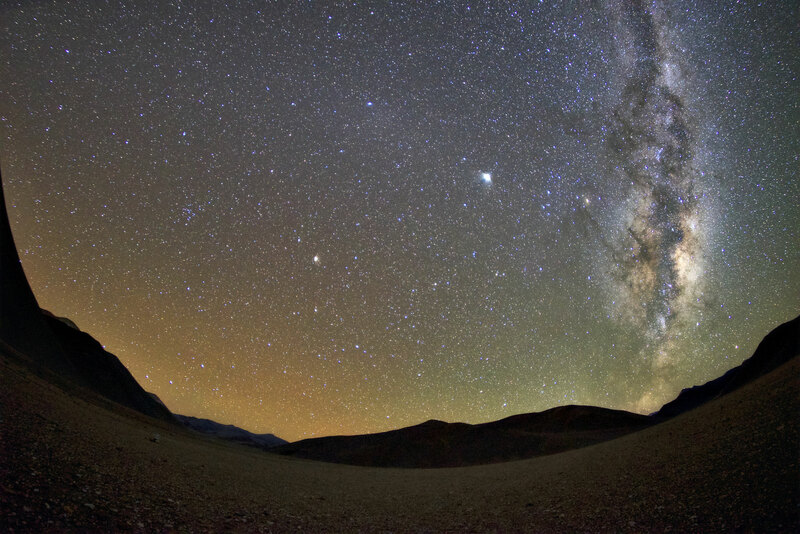 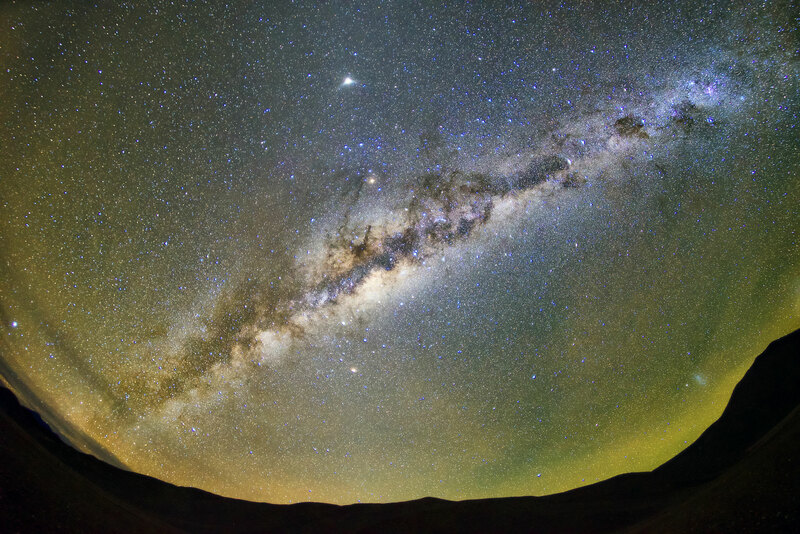 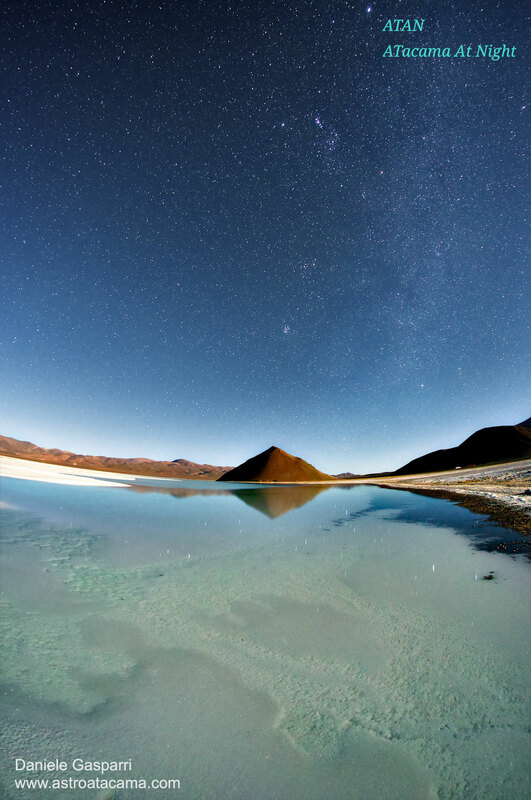 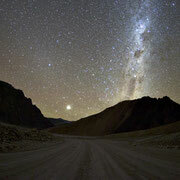 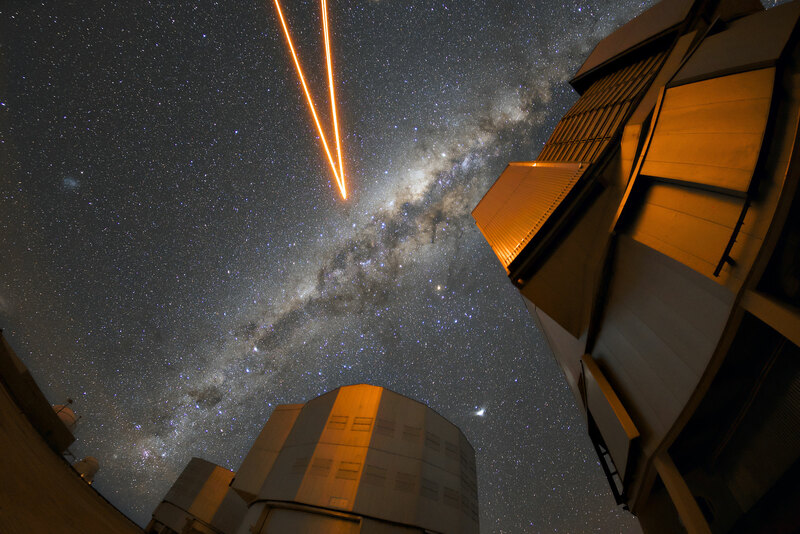 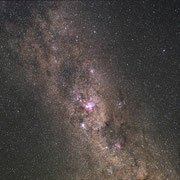 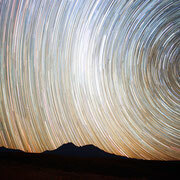 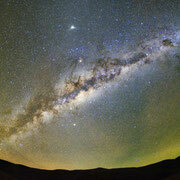 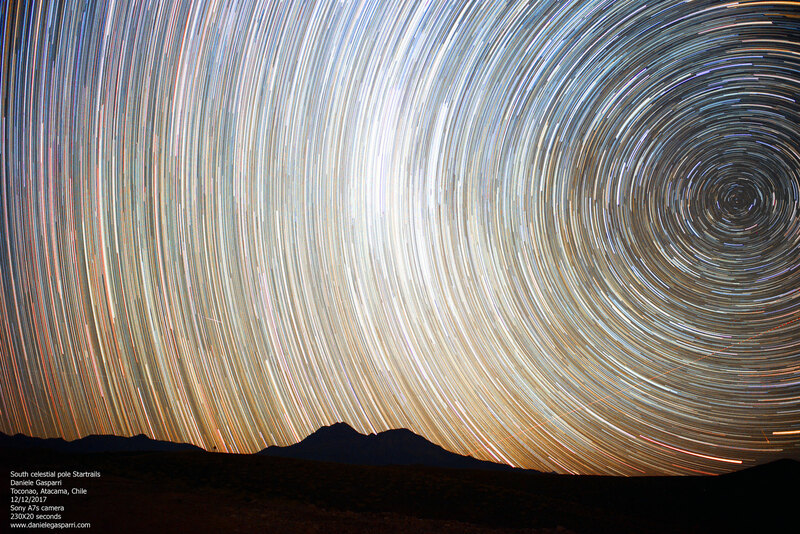 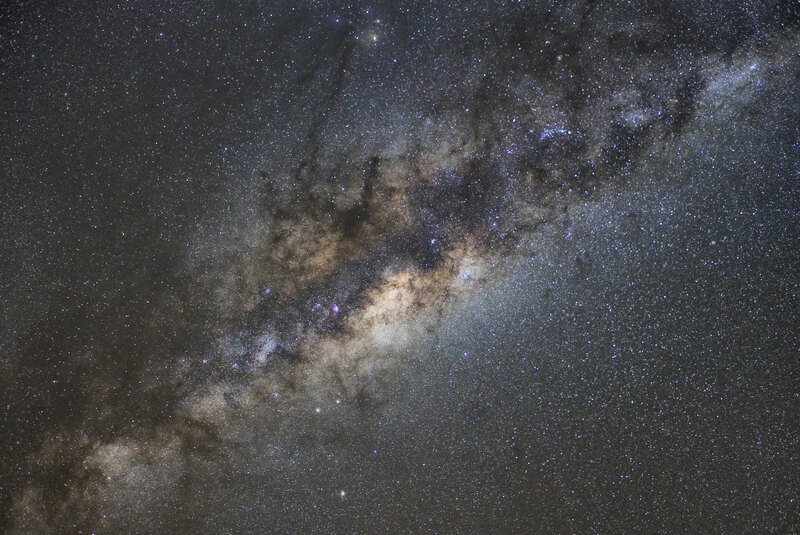 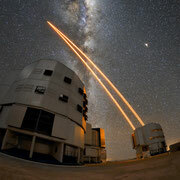 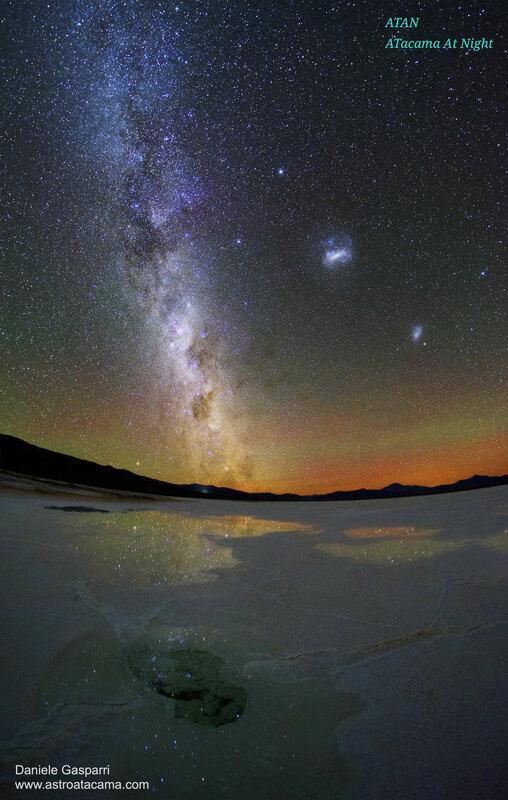 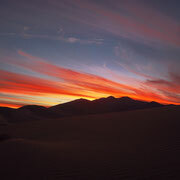 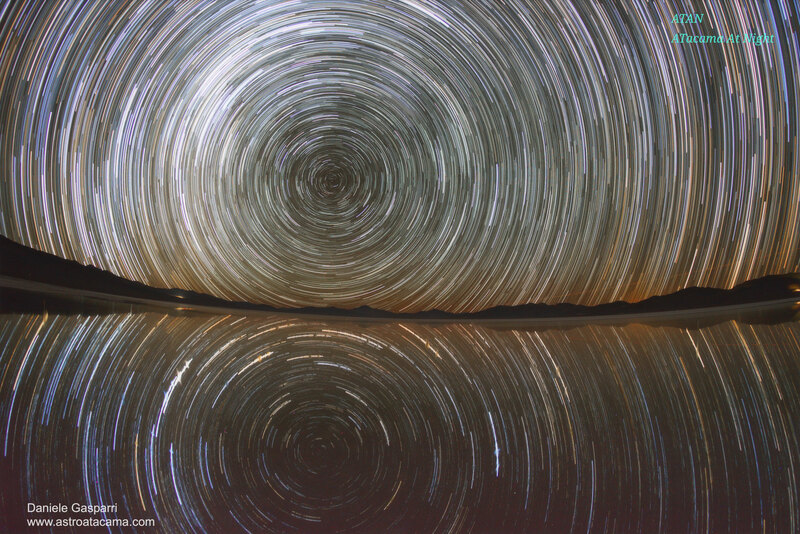 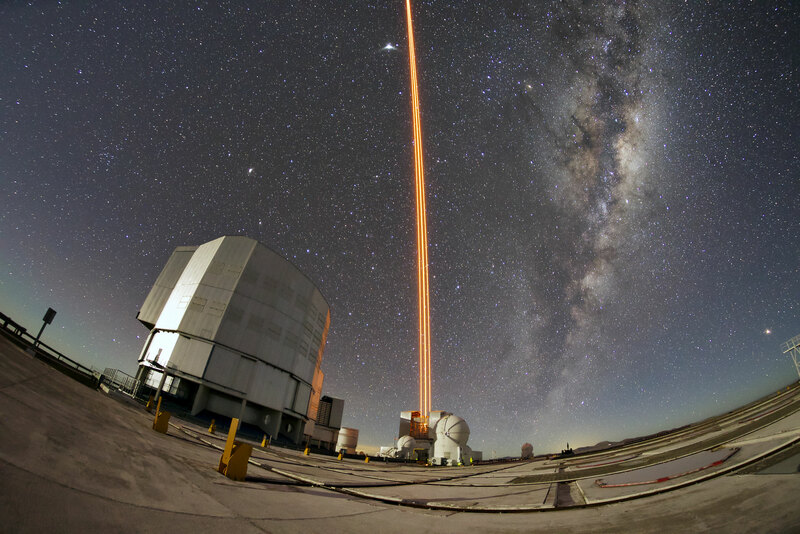 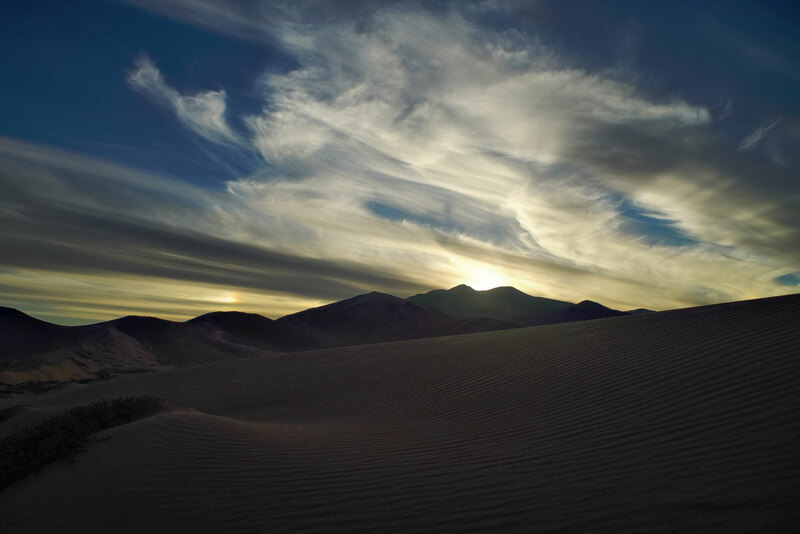 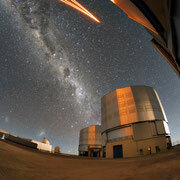 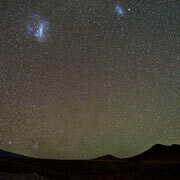 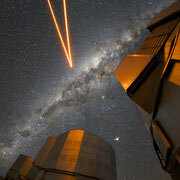 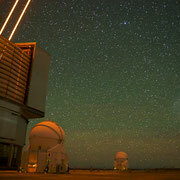 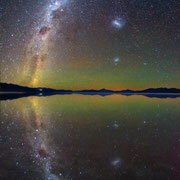 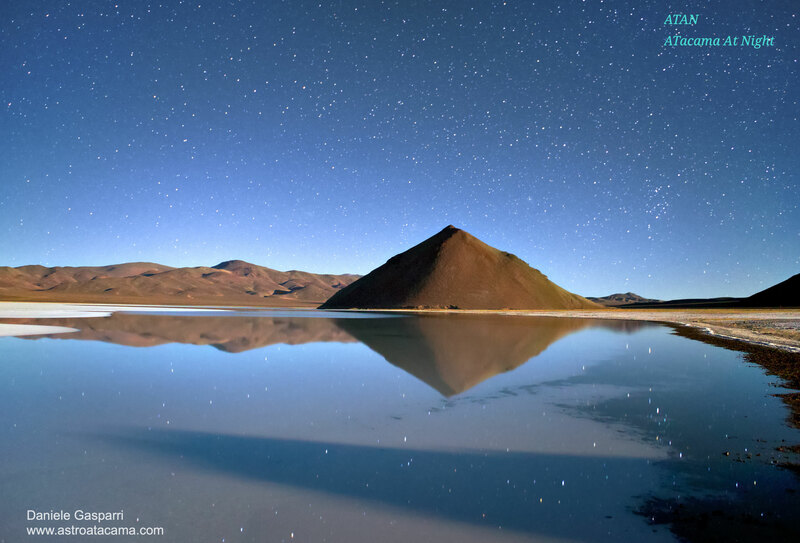 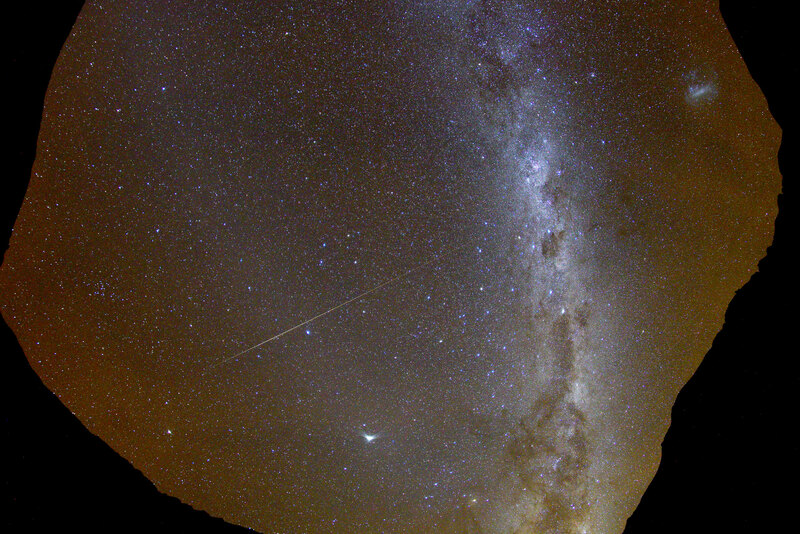 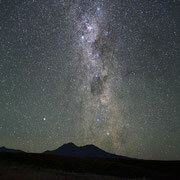 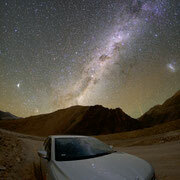 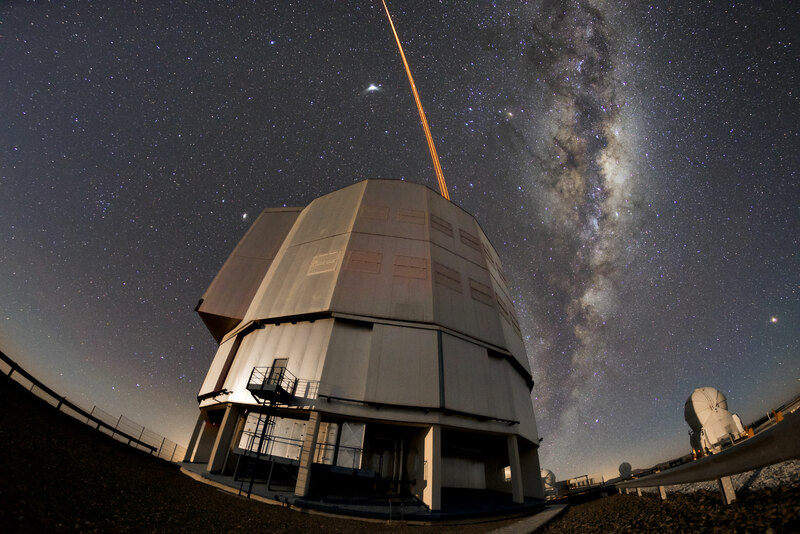 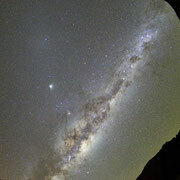 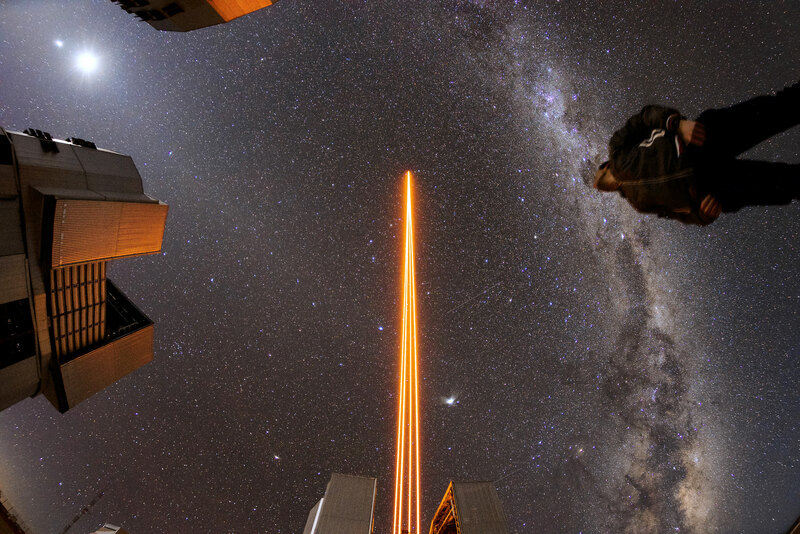 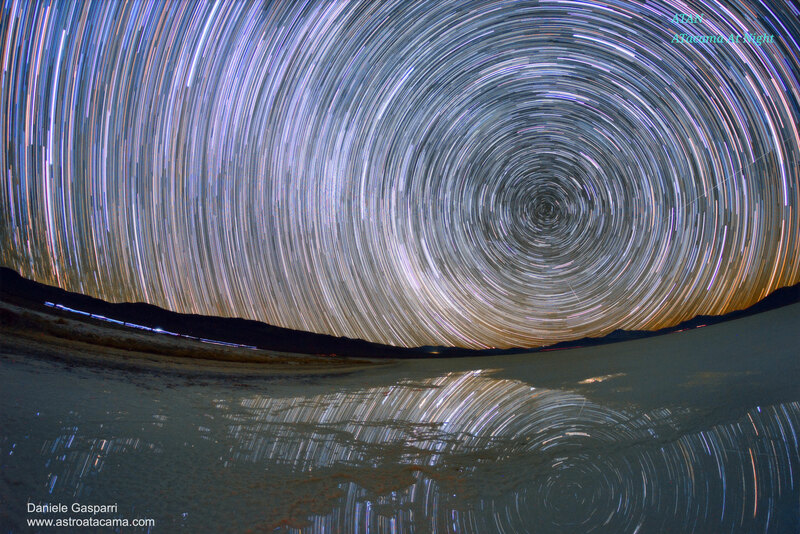 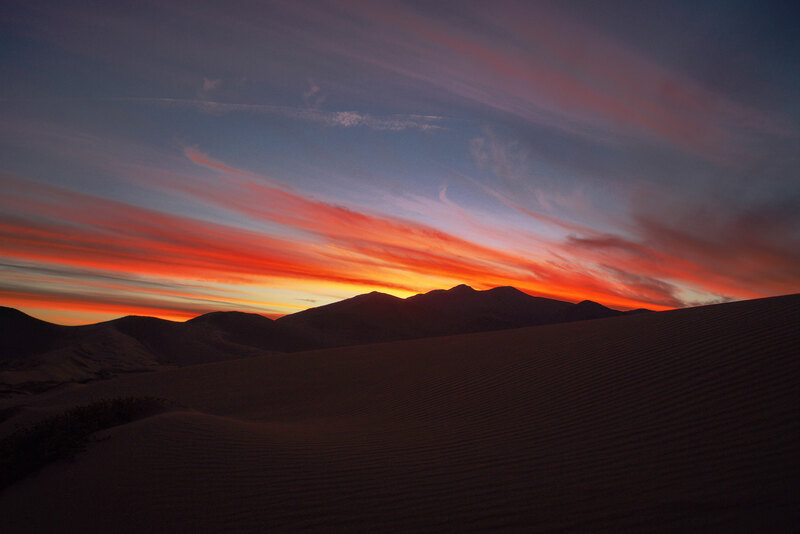 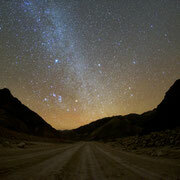 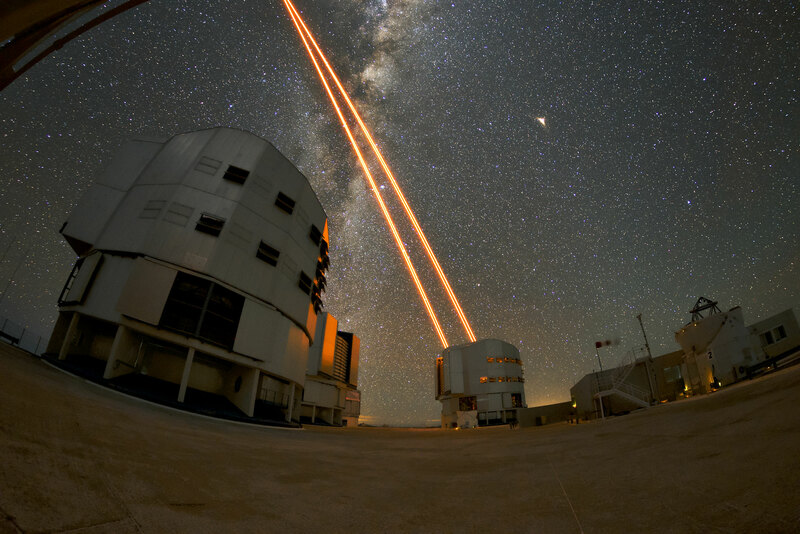 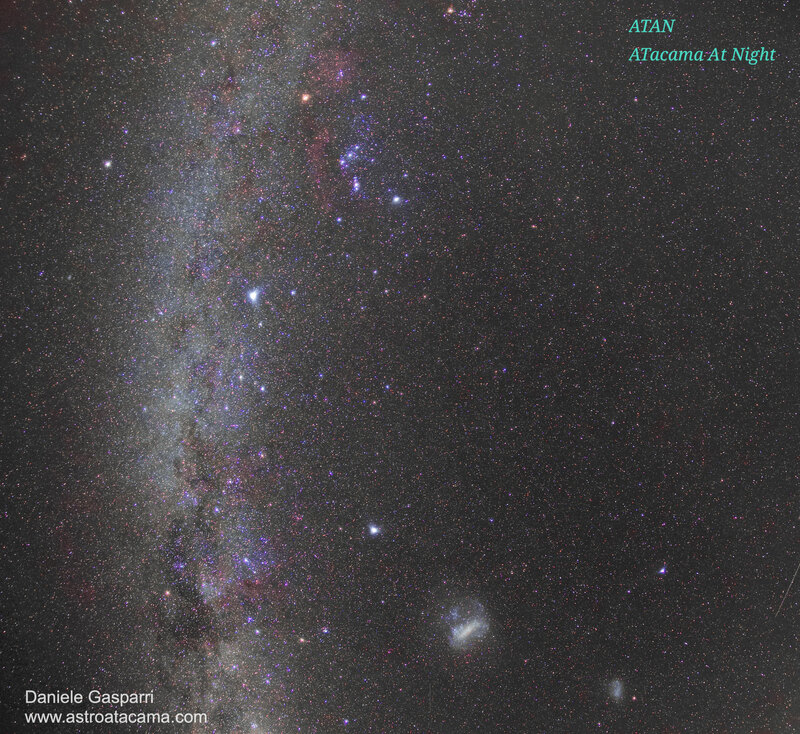 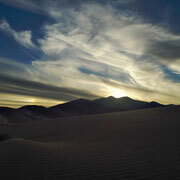 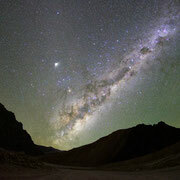 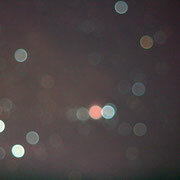 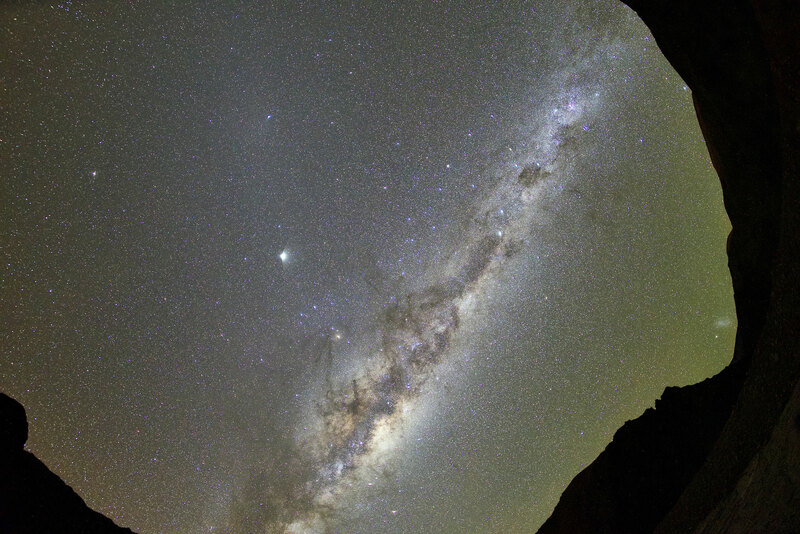 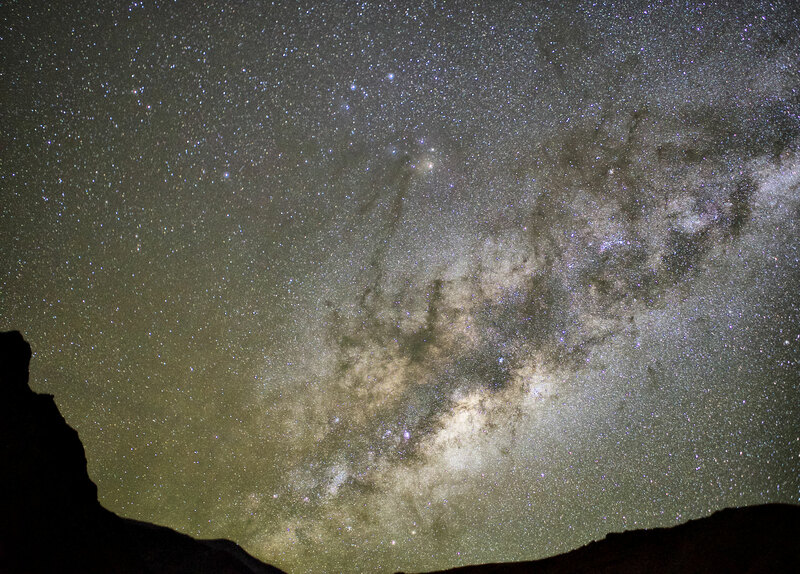 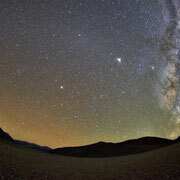 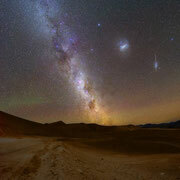 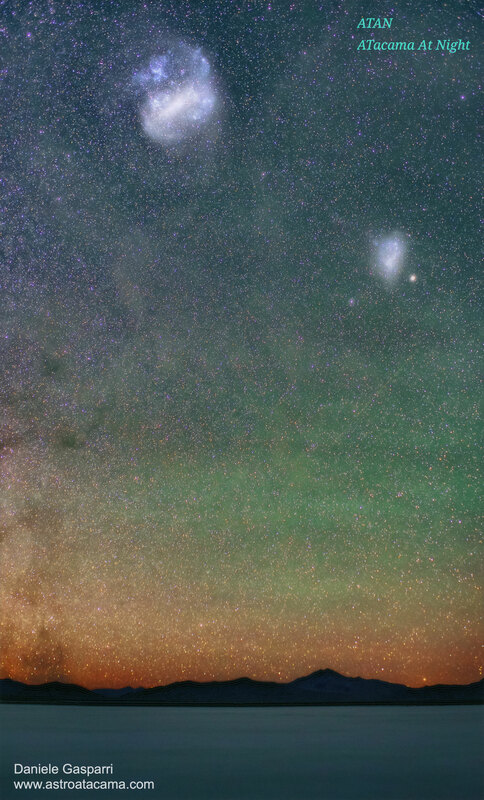 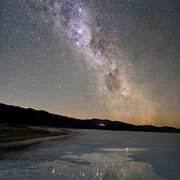 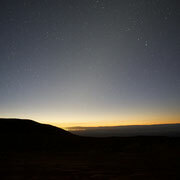 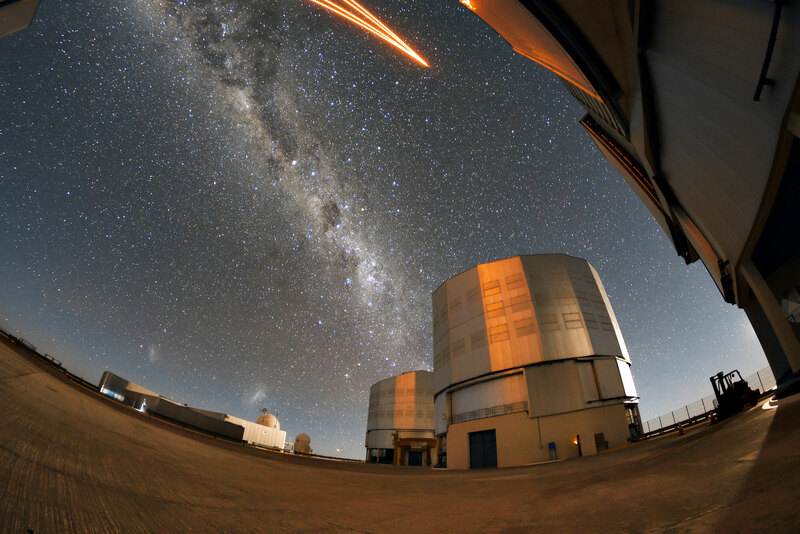 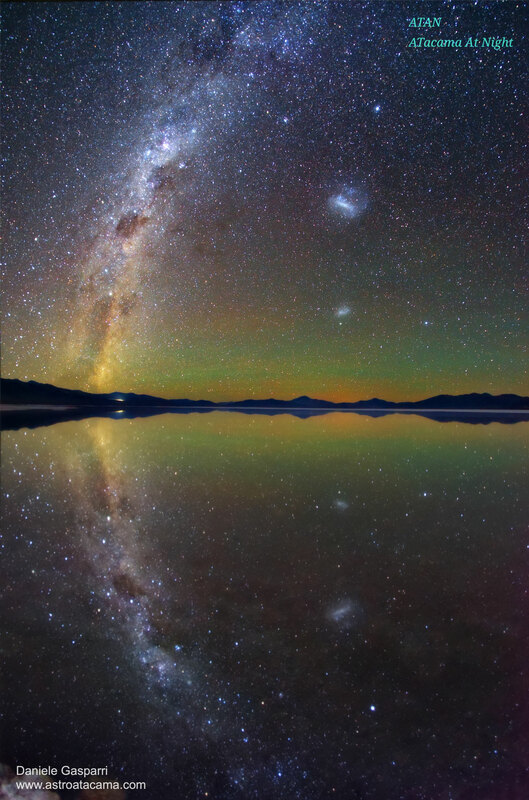 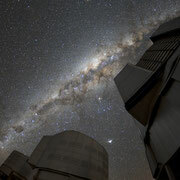 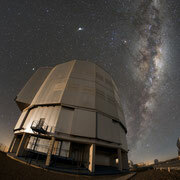 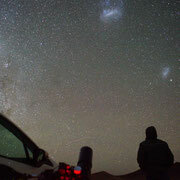 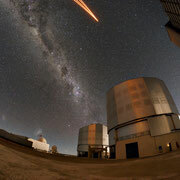 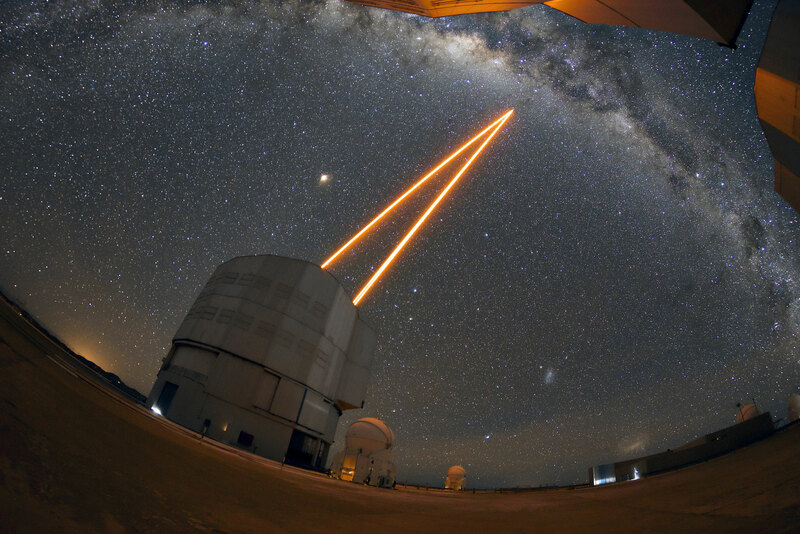 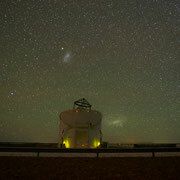 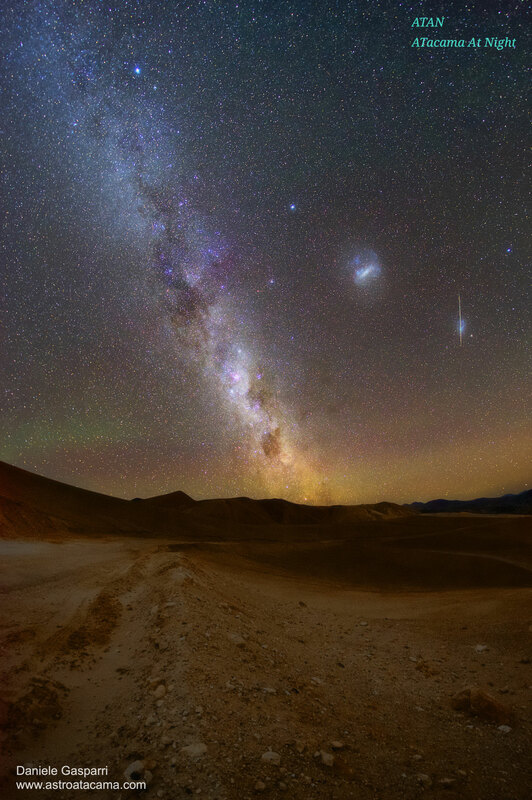 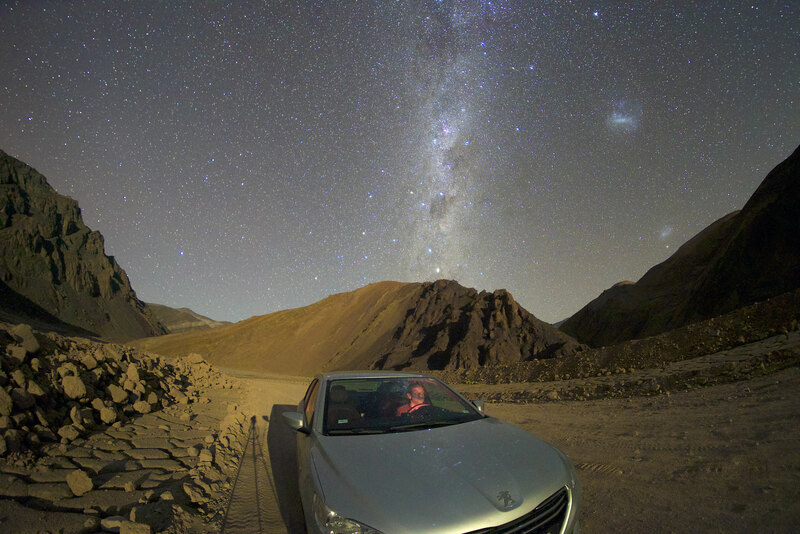 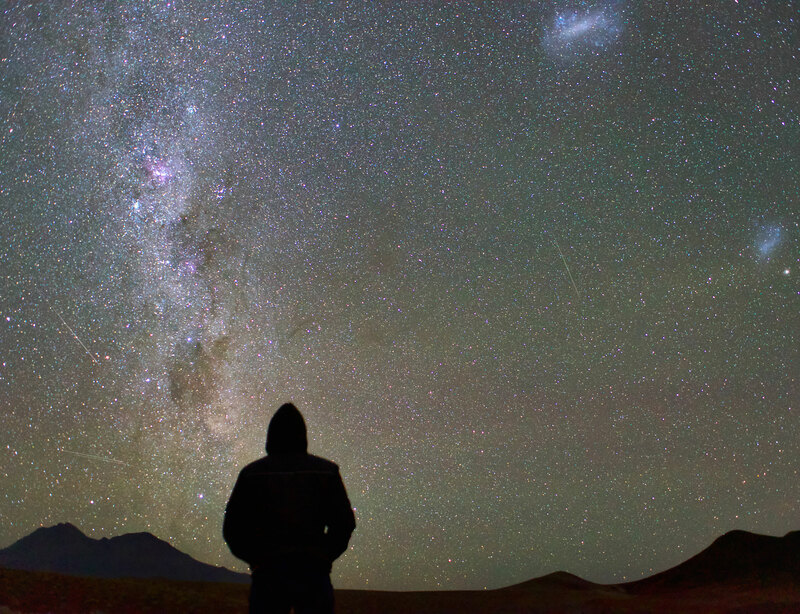 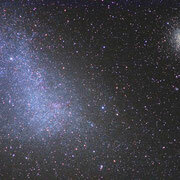 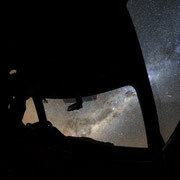 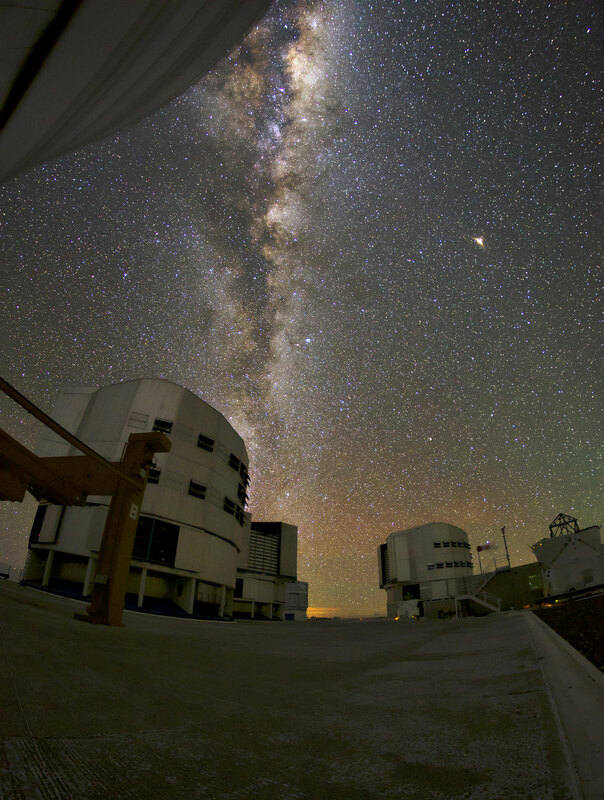 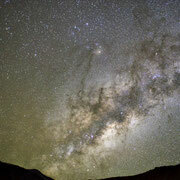 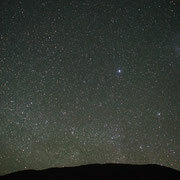 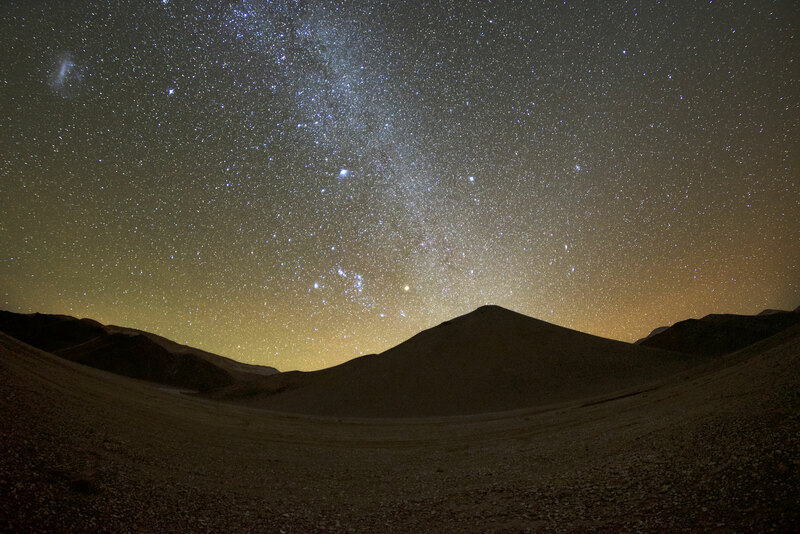 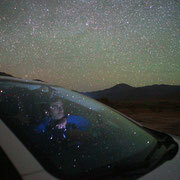 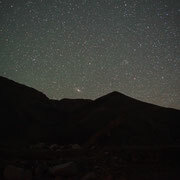 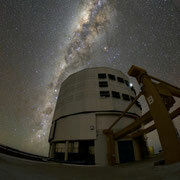 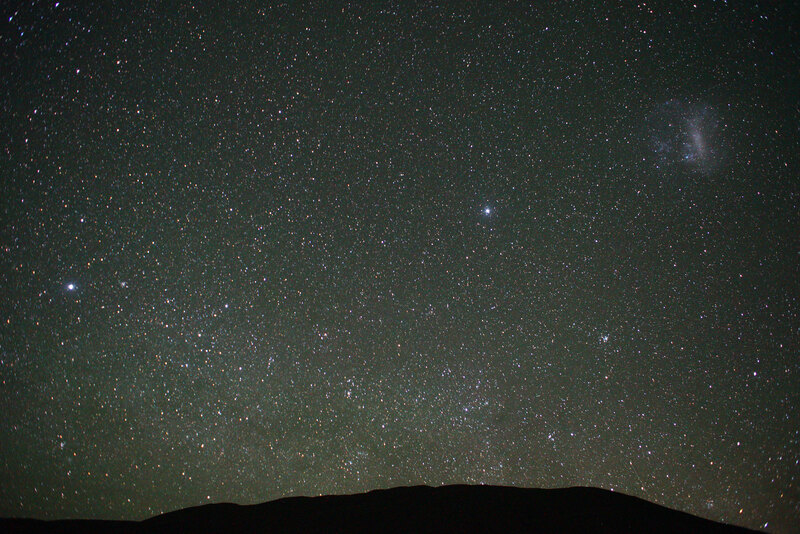 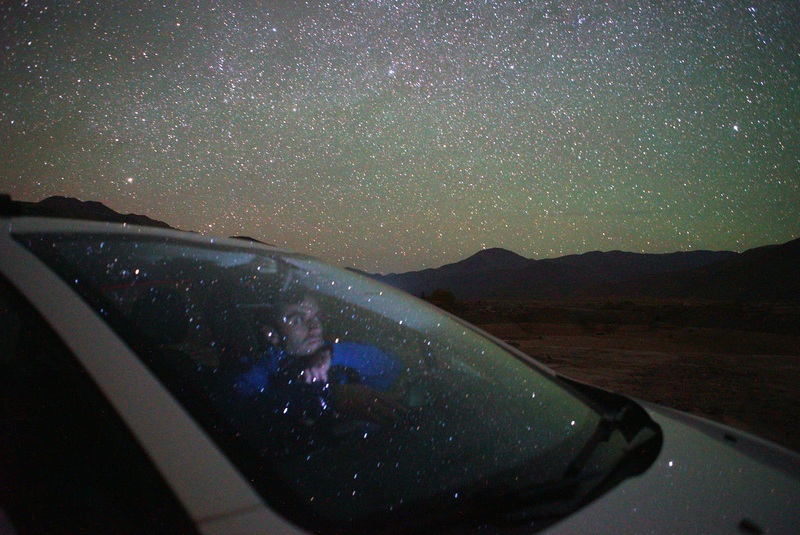 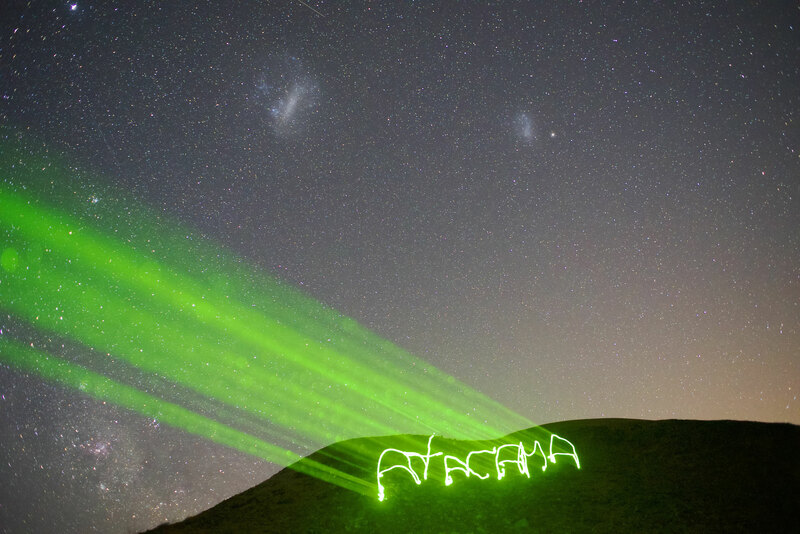 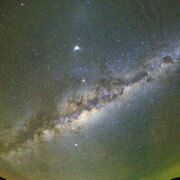 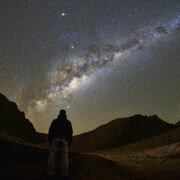 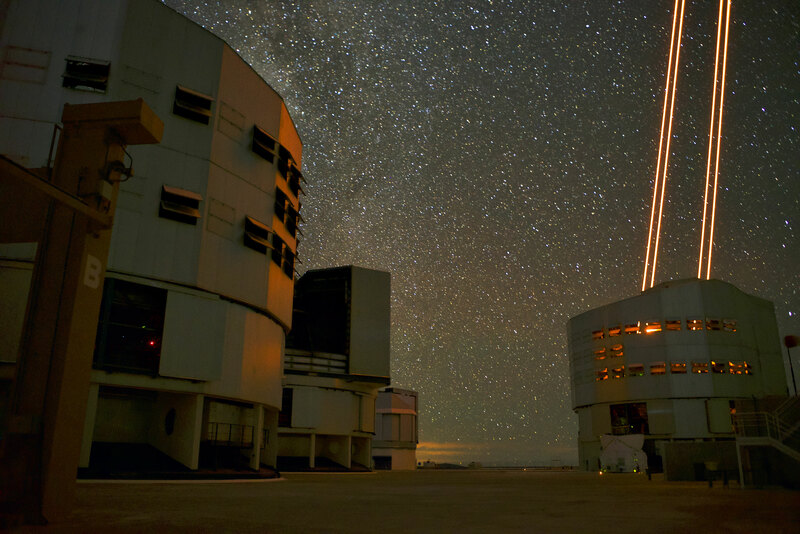 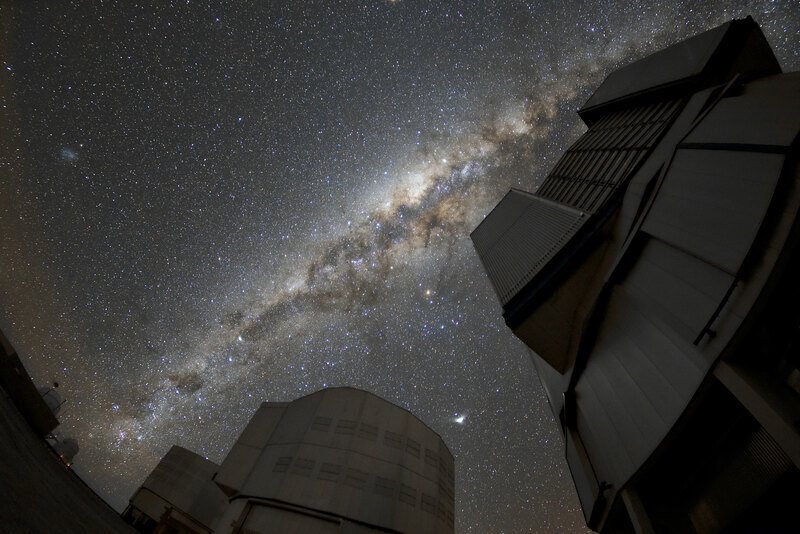 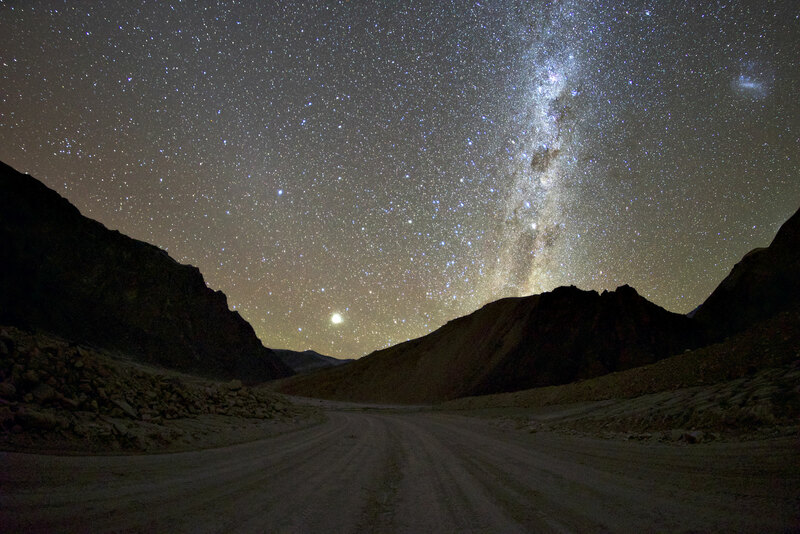 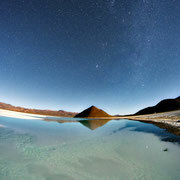 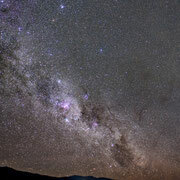 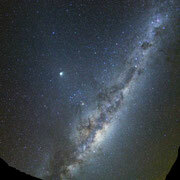 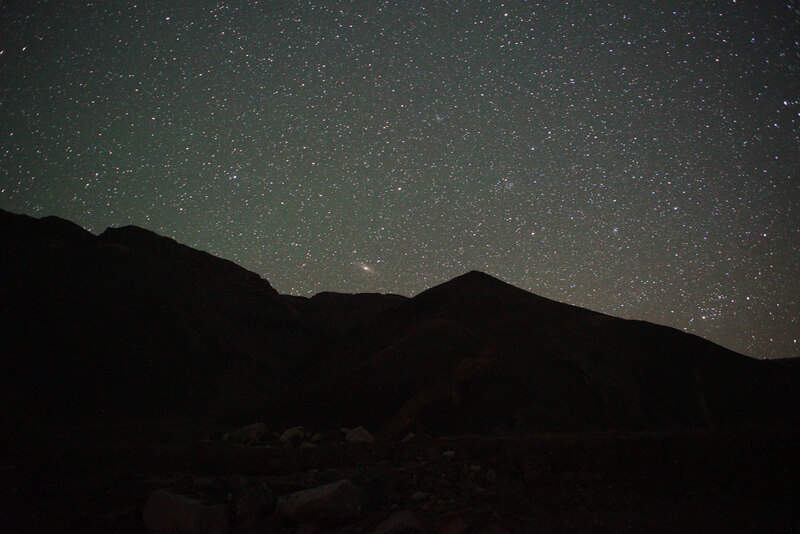 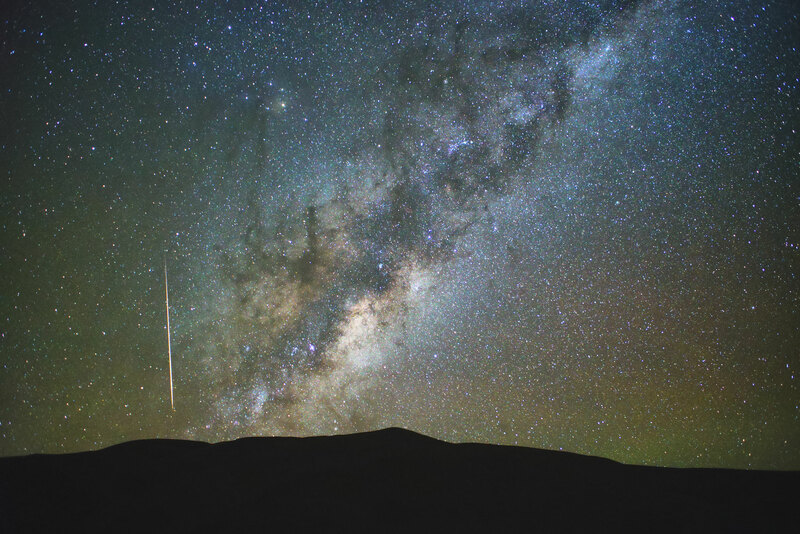 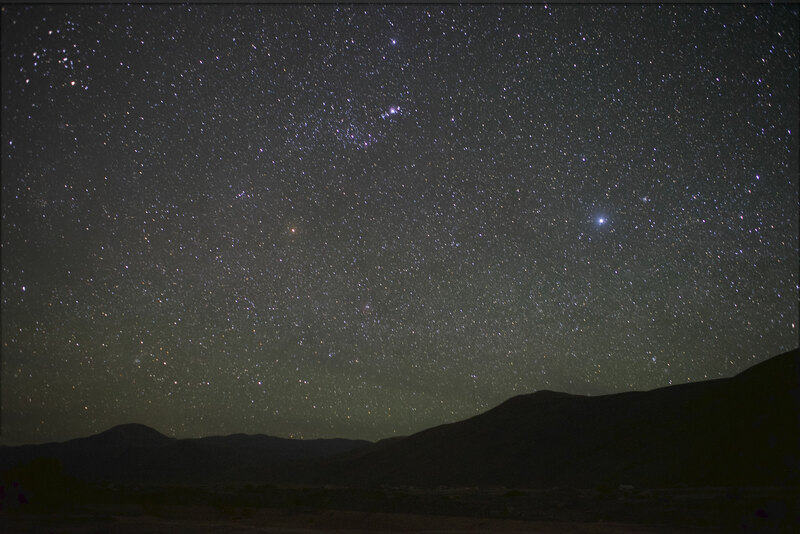 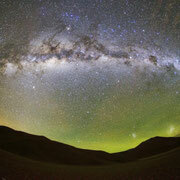 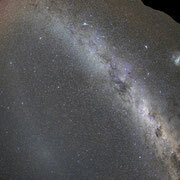 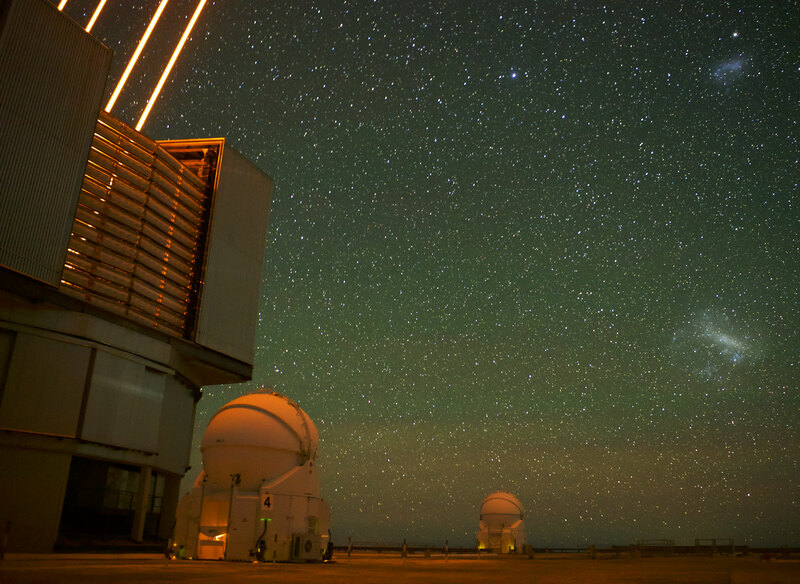 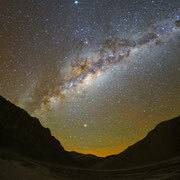 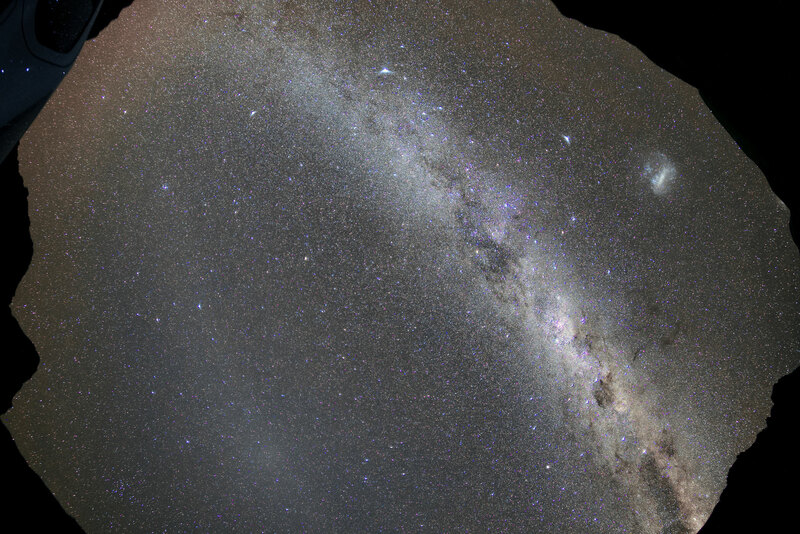 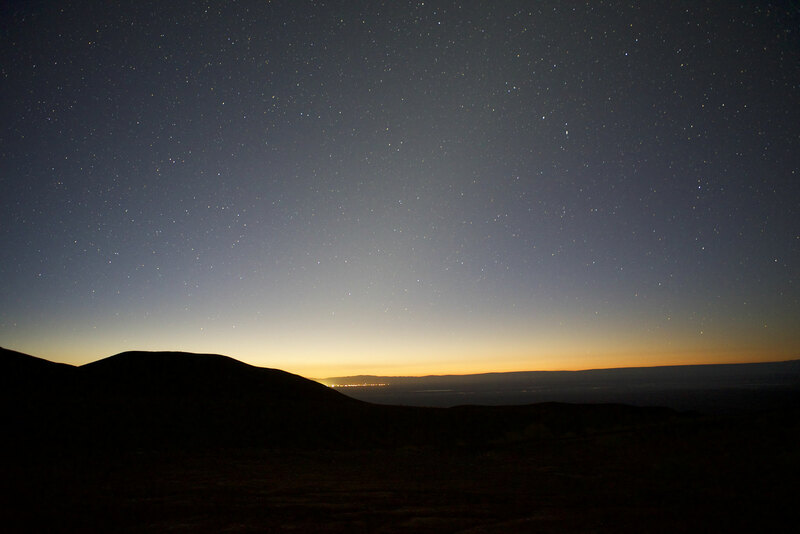 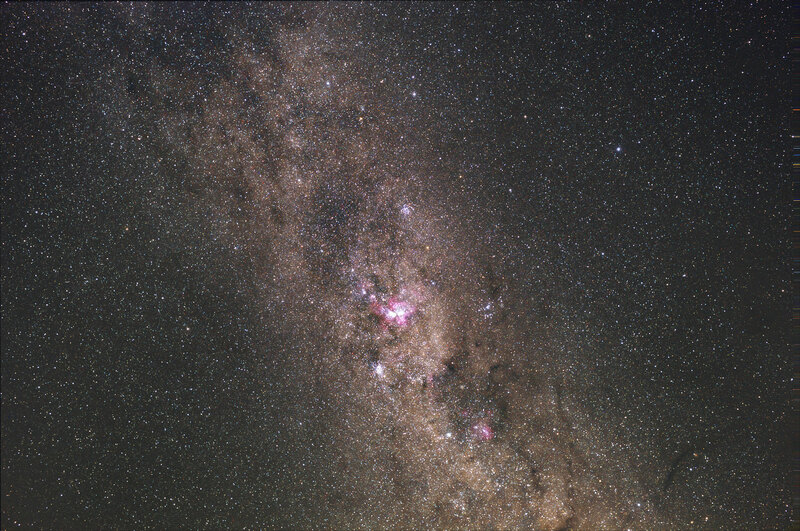 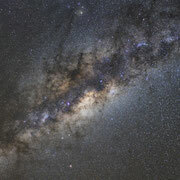 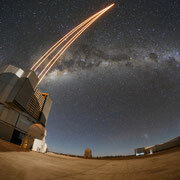 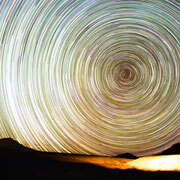 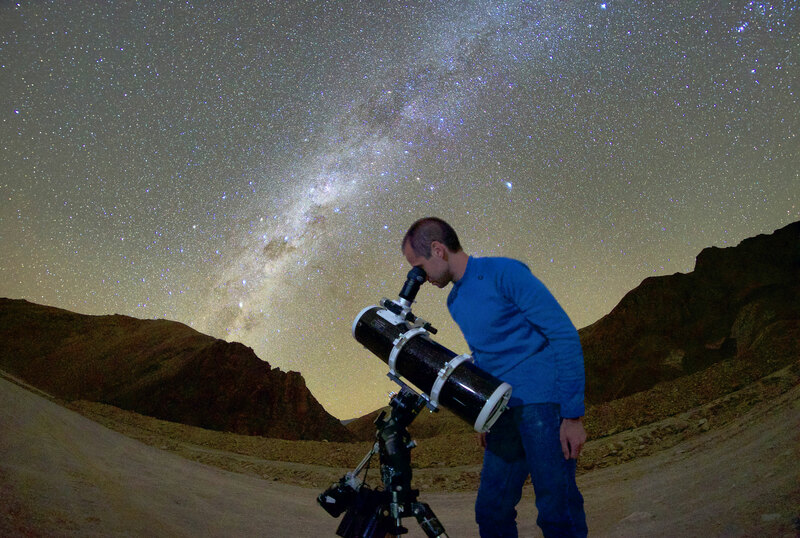 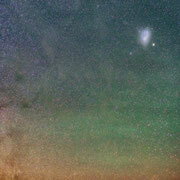 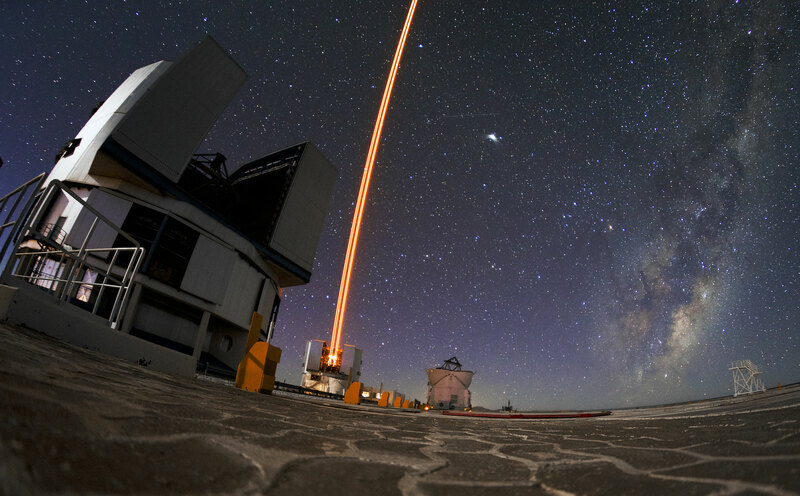 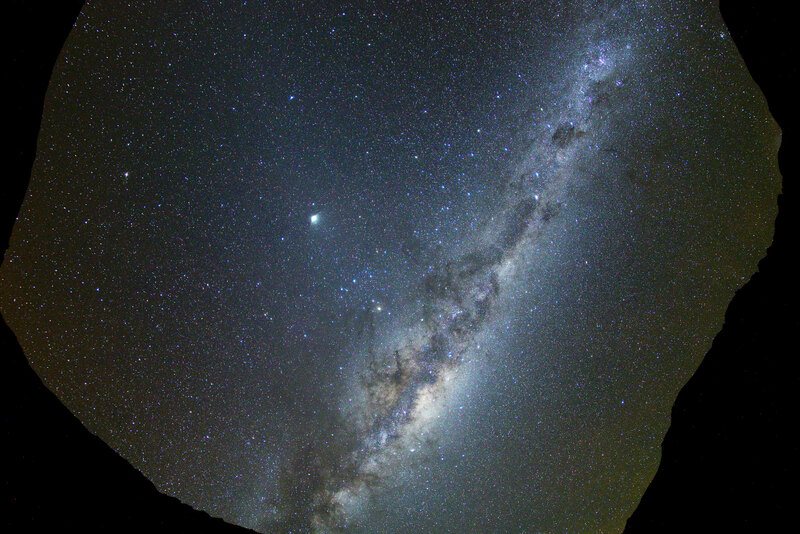 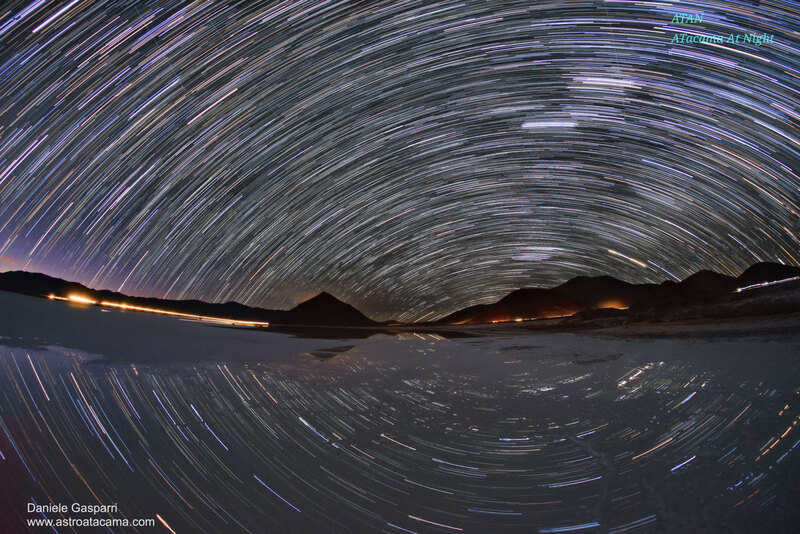 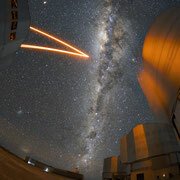 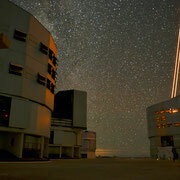 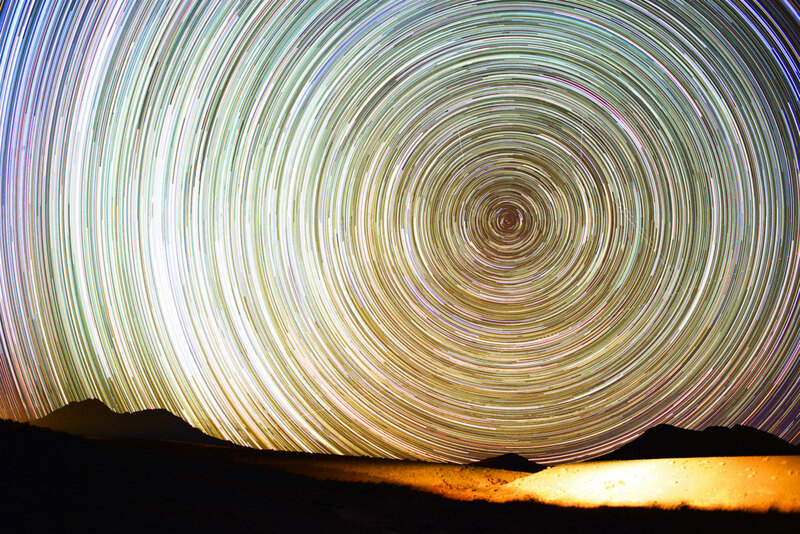 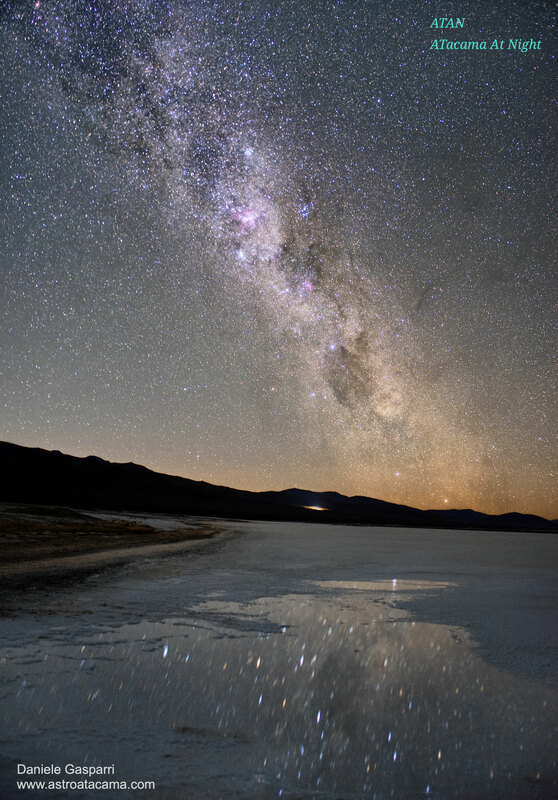 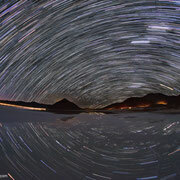 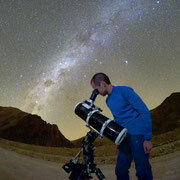 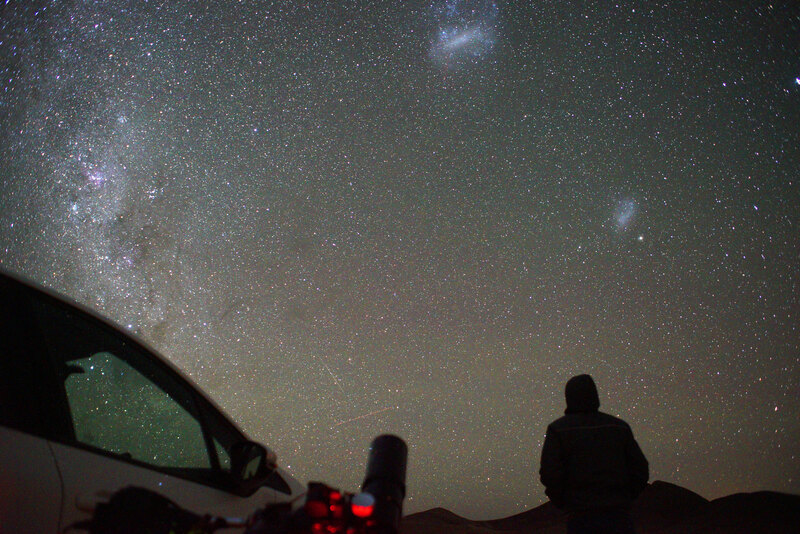 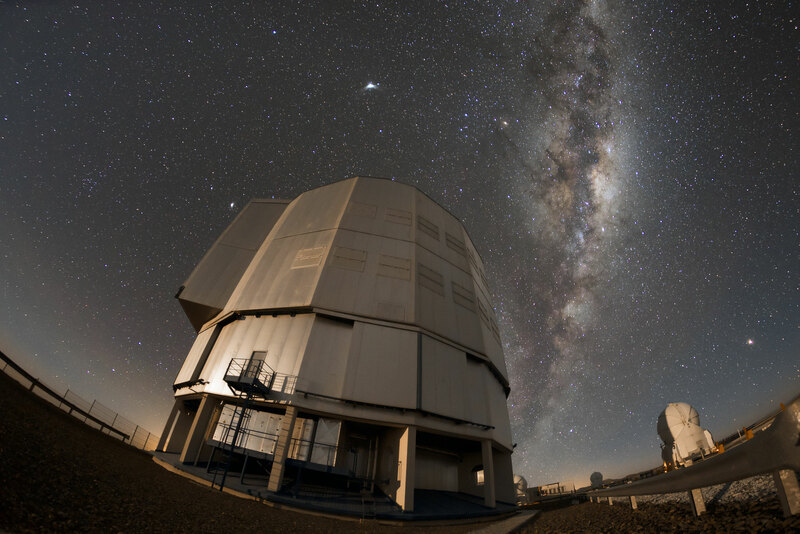 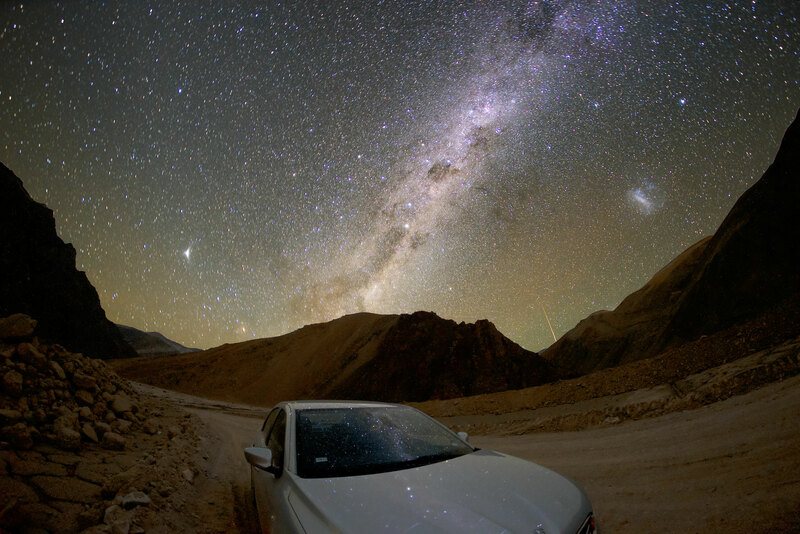 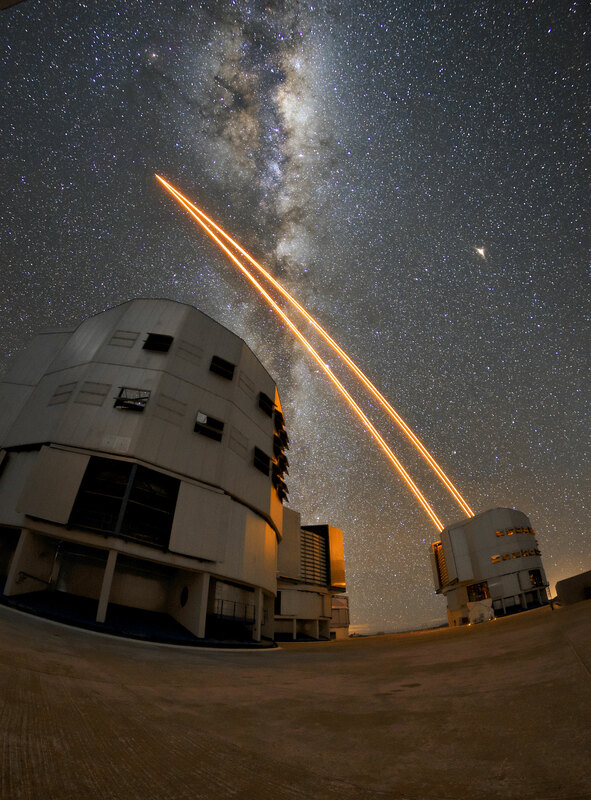 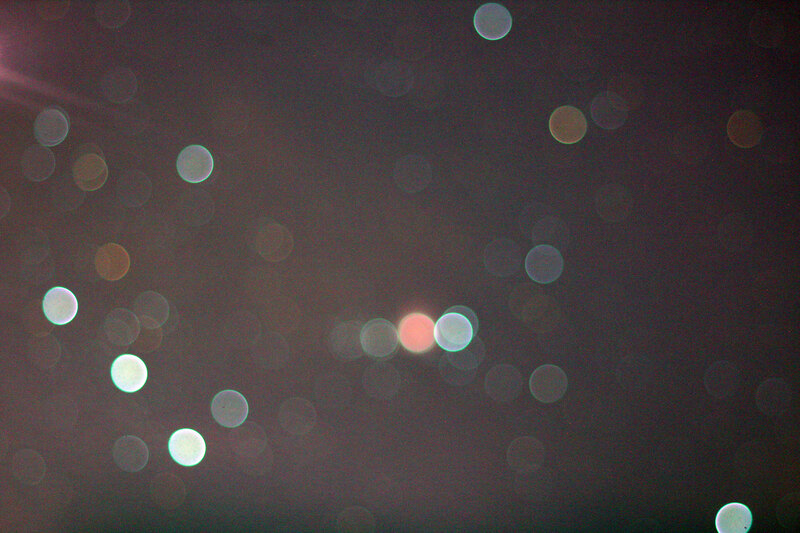 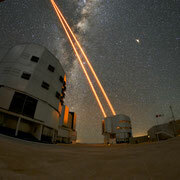 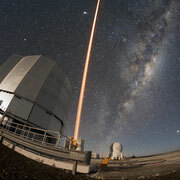 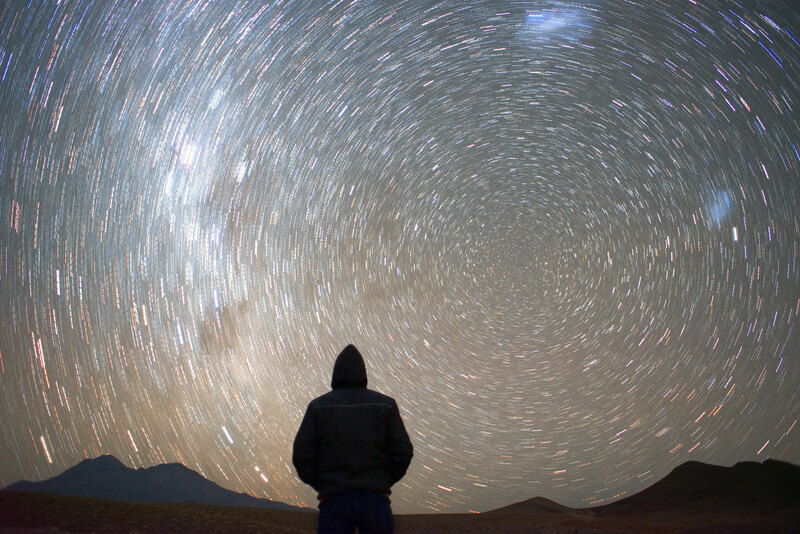 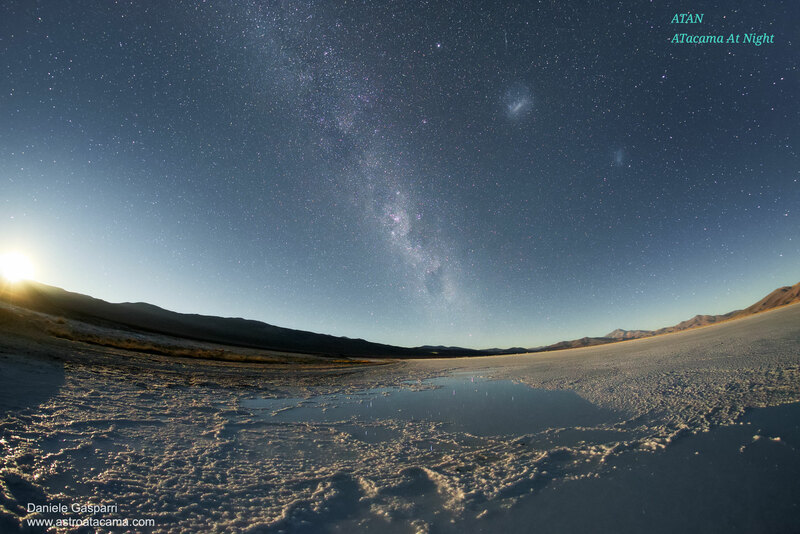 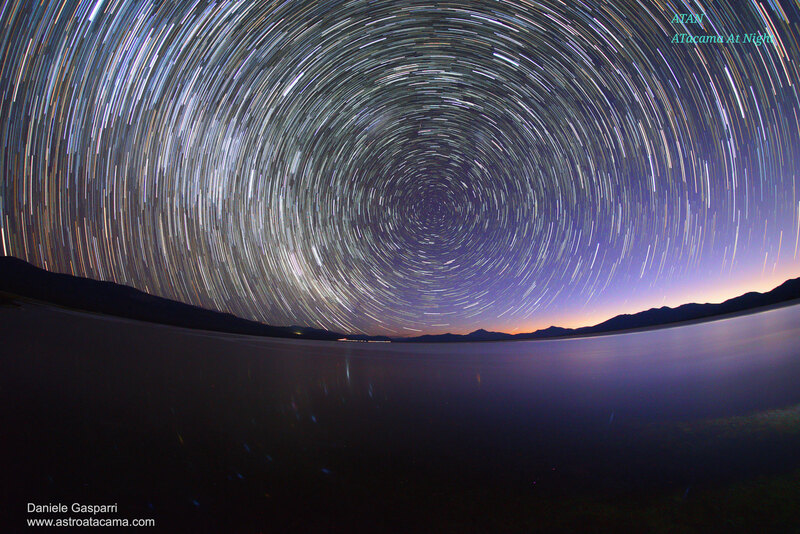 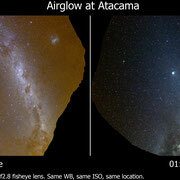 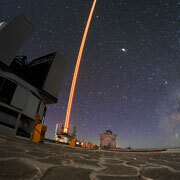 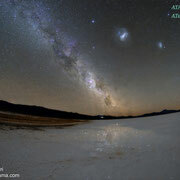 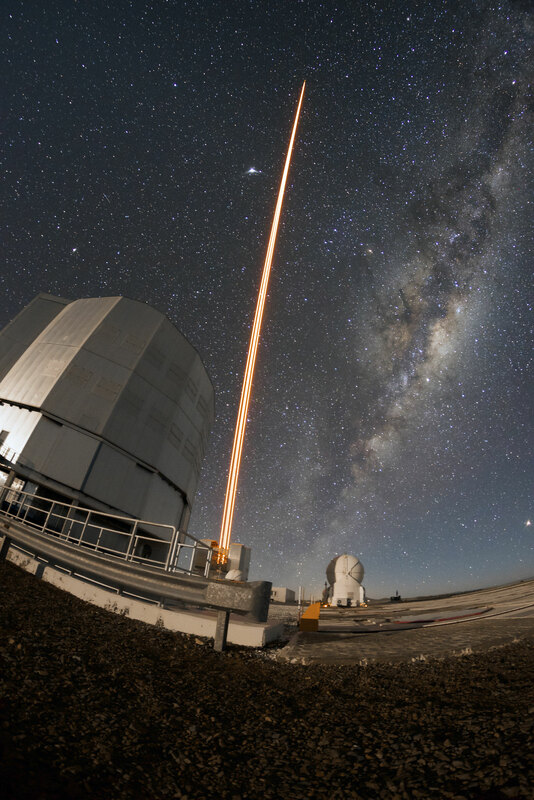 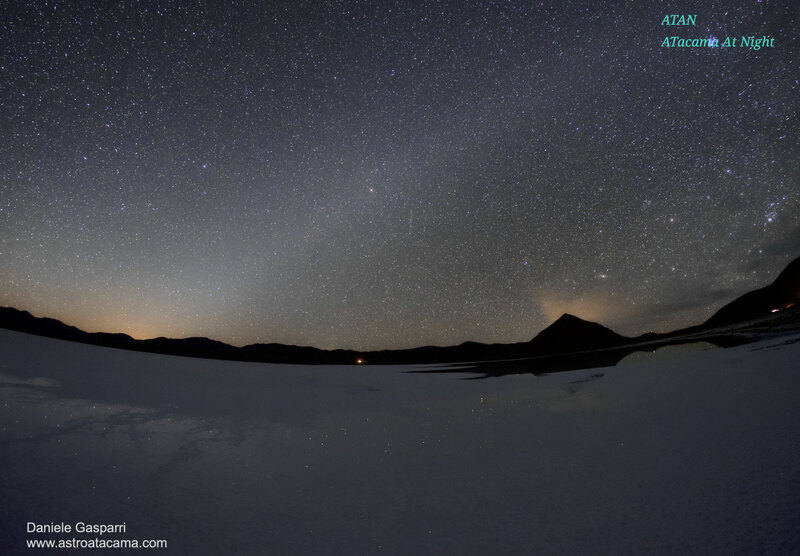 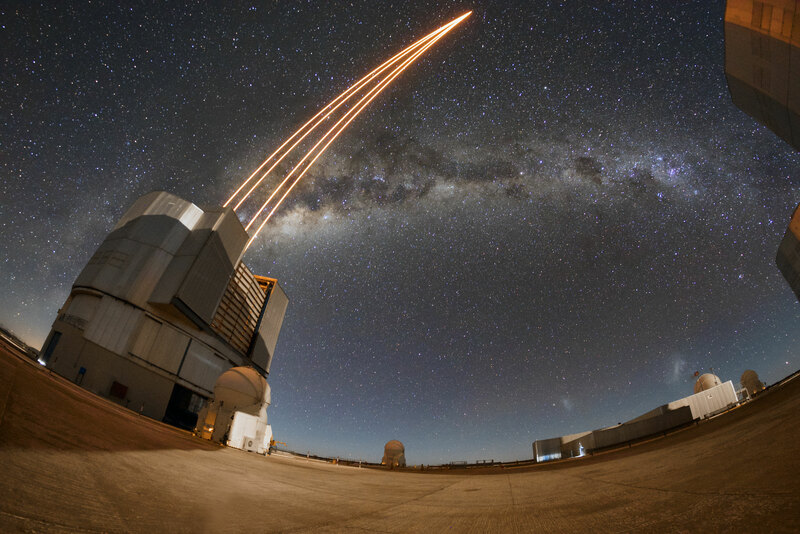 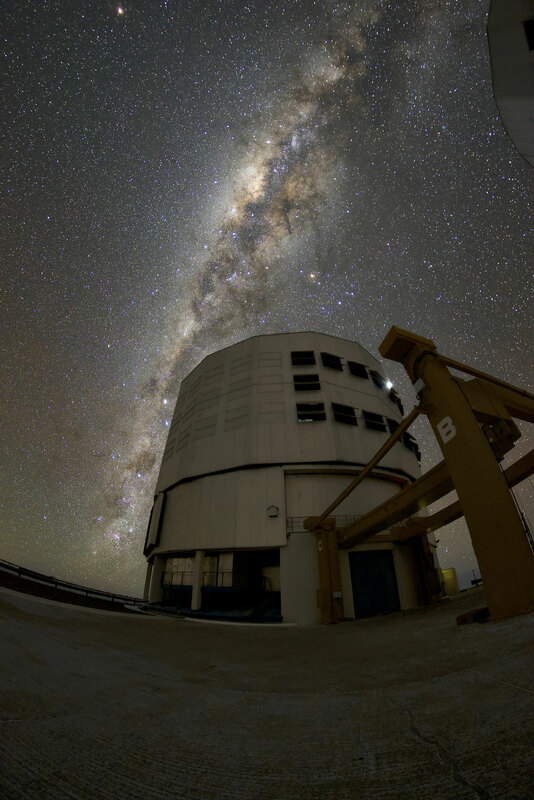 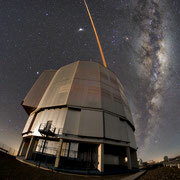 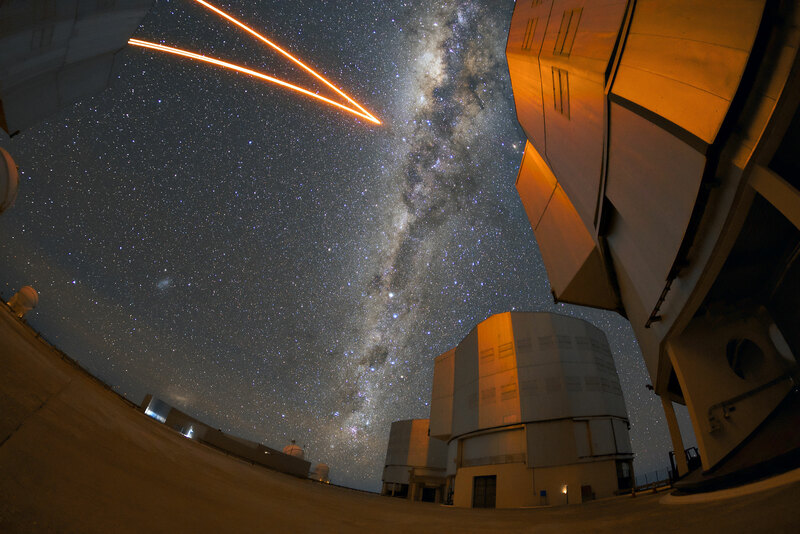 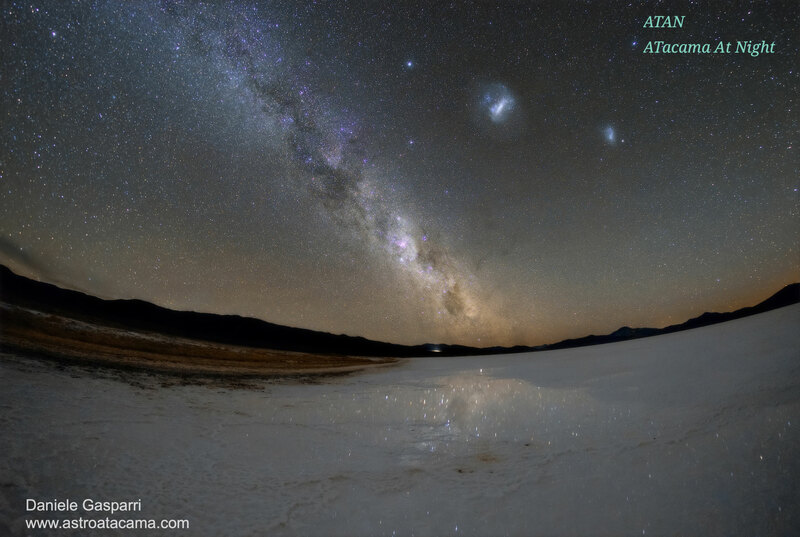 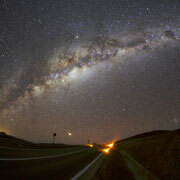 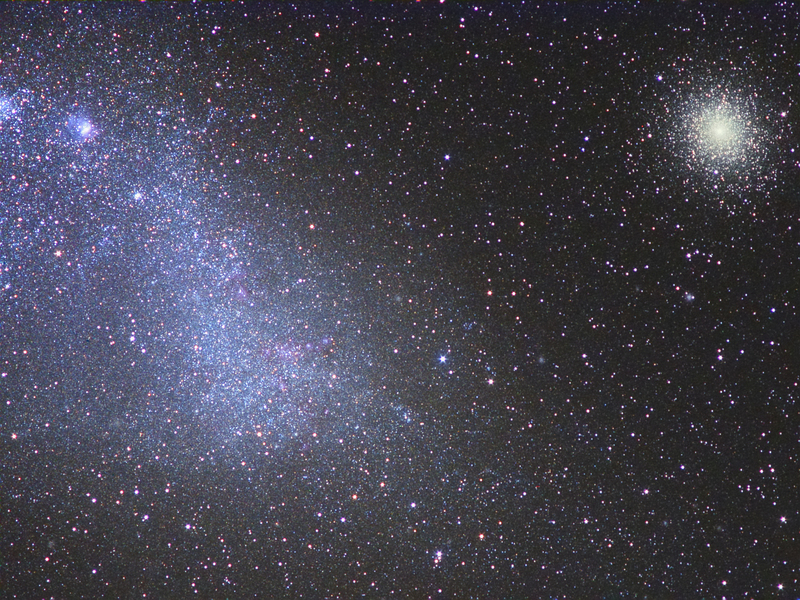 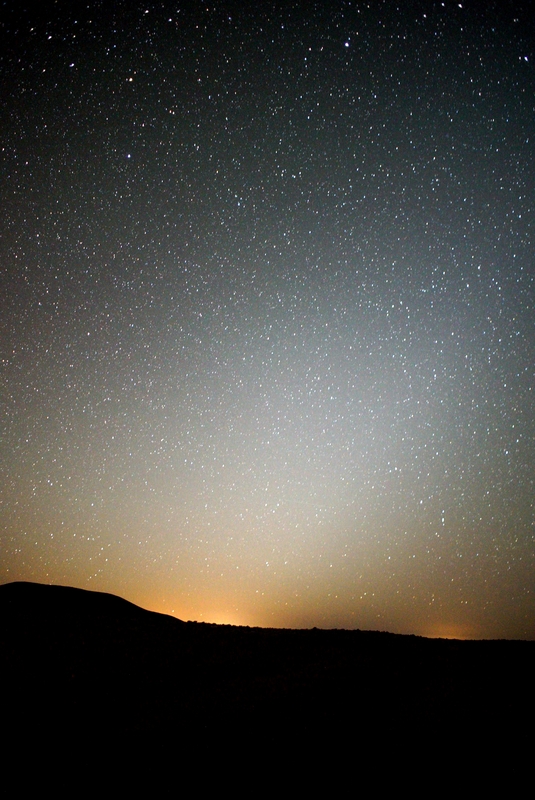 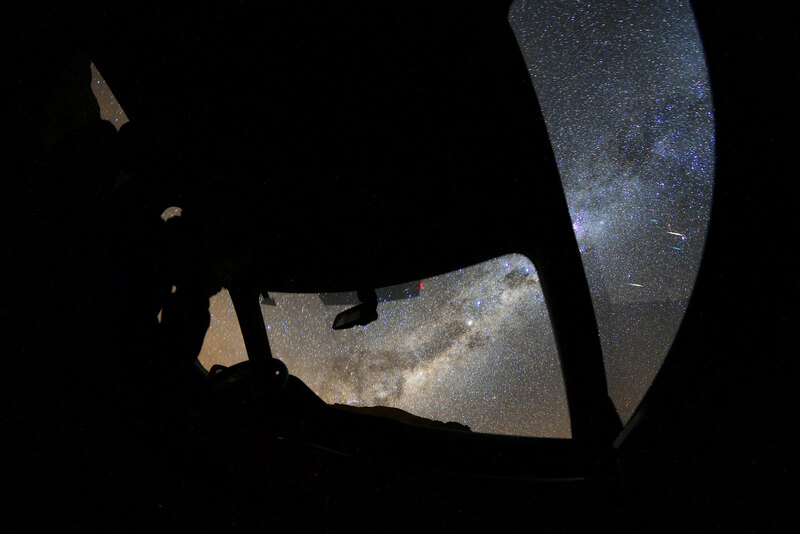 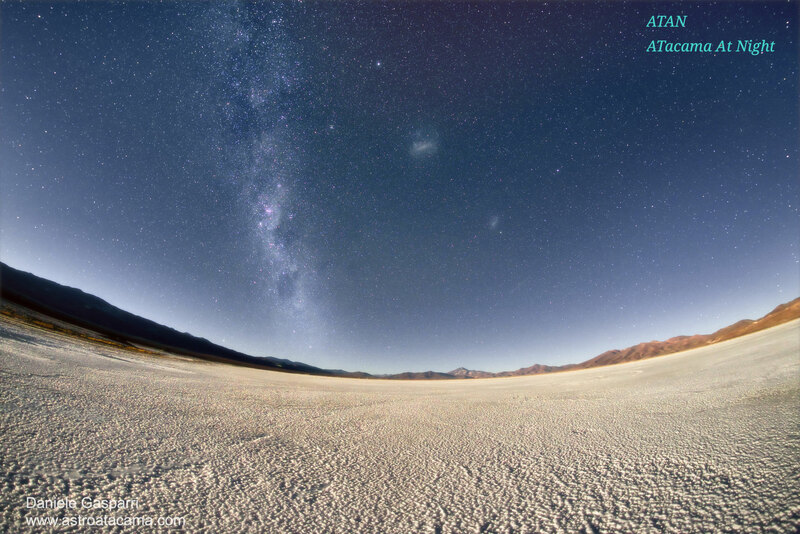 At night the stars in the Atacama desert shine like no other part of the World. 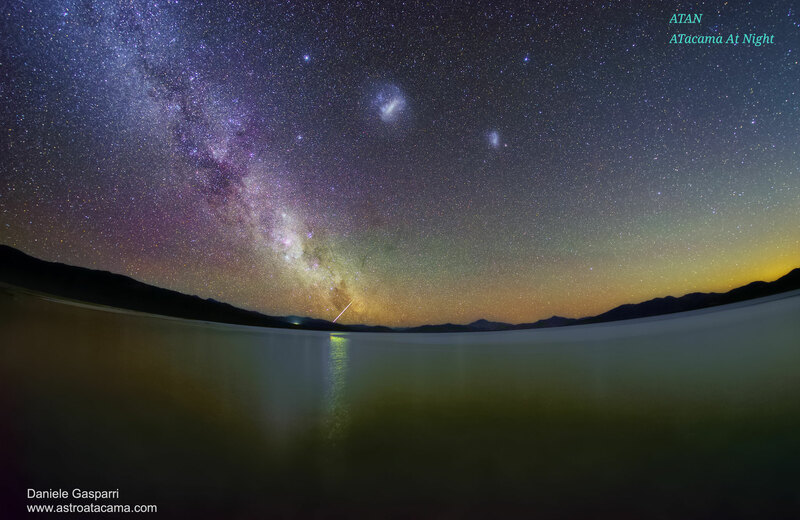 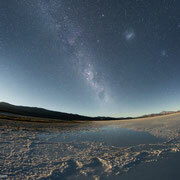 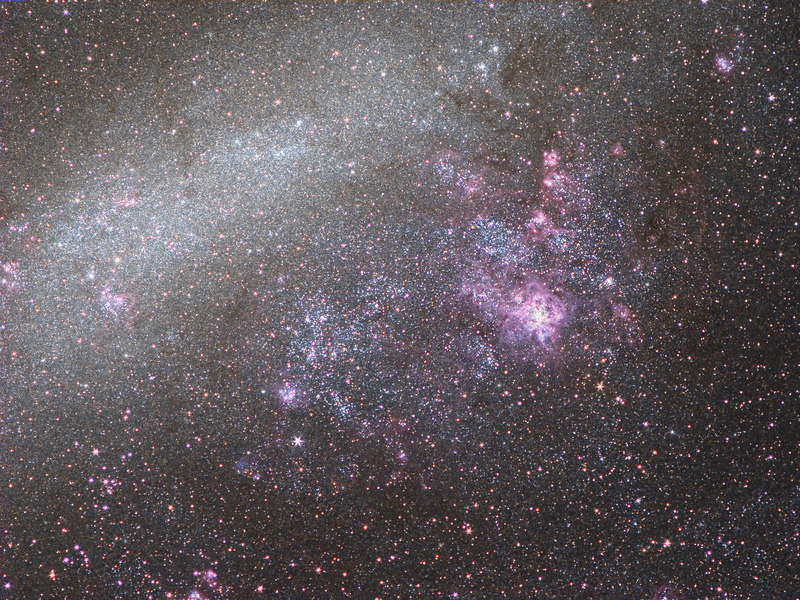 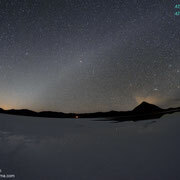 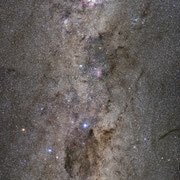 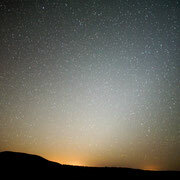 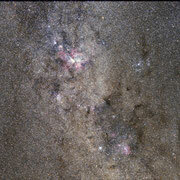 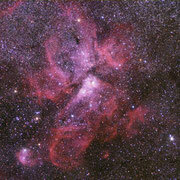 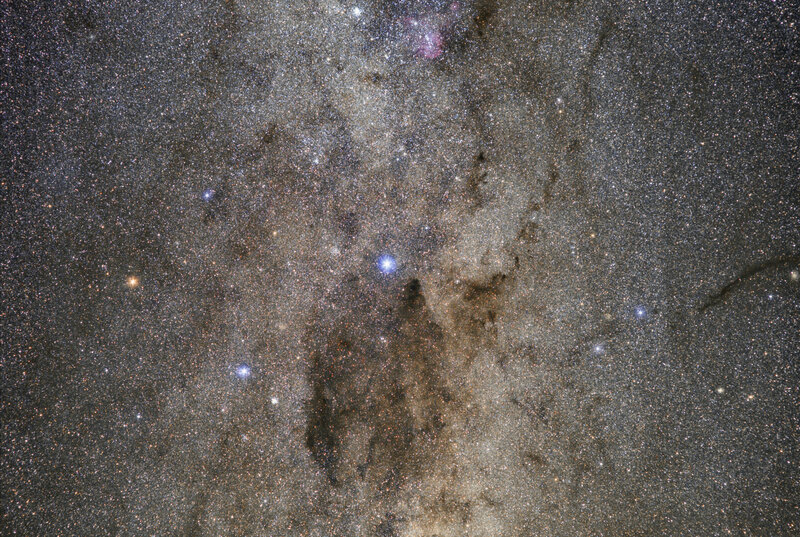 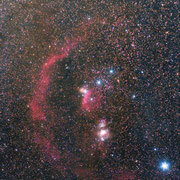 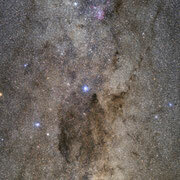 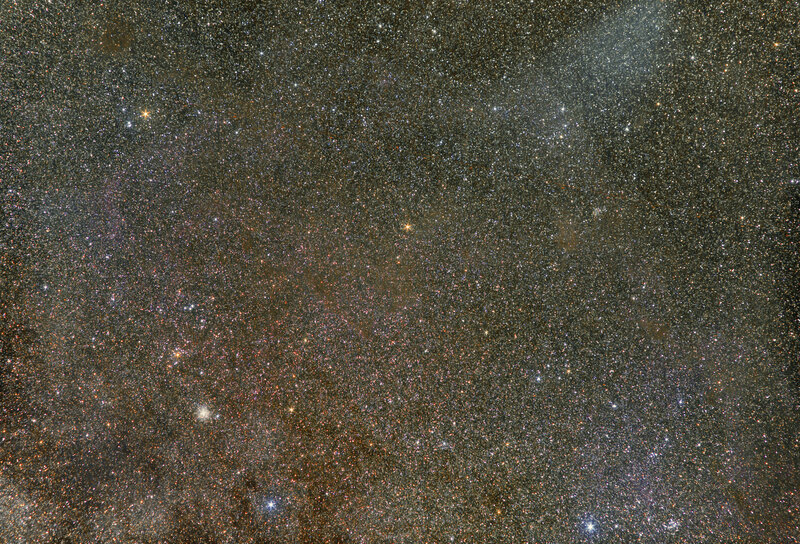 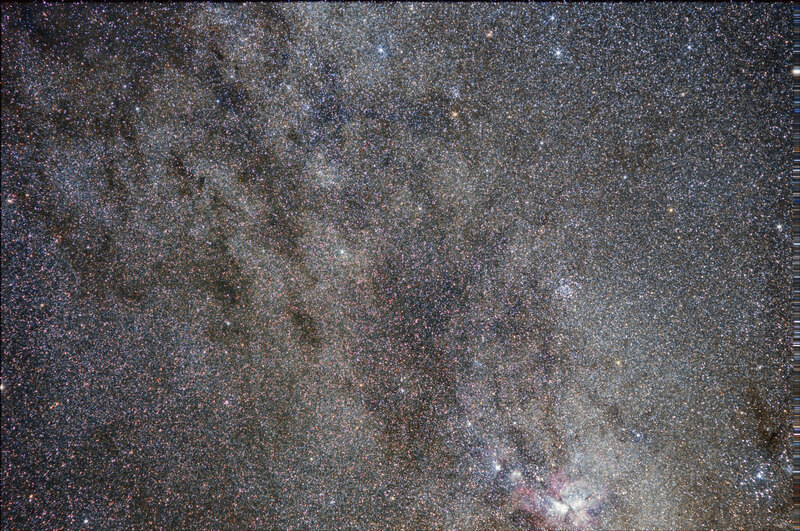 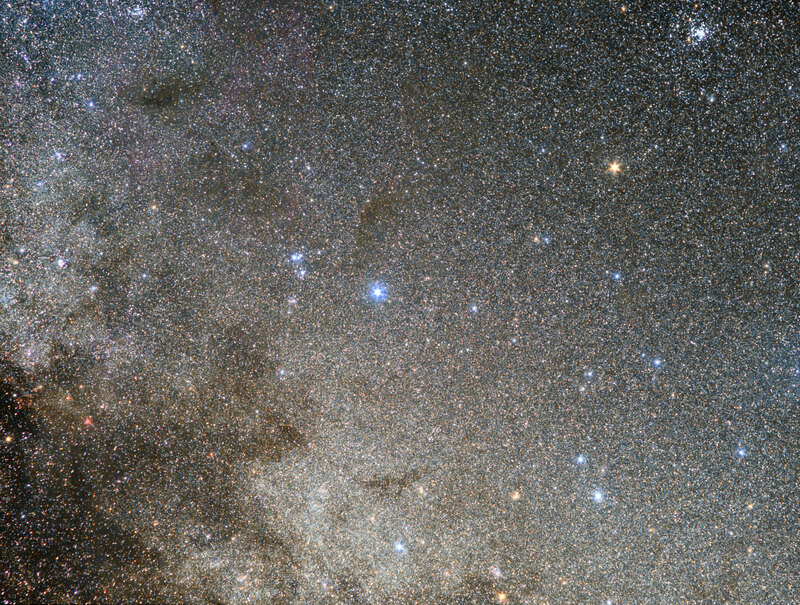 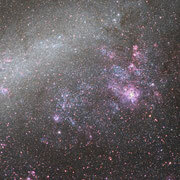 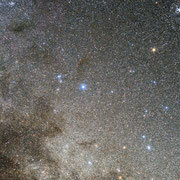 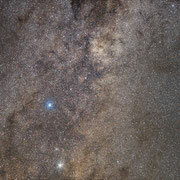 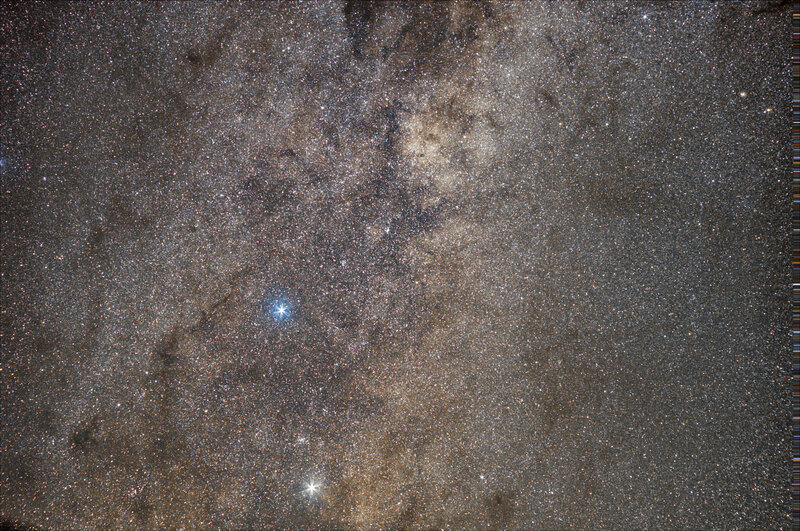 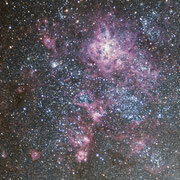 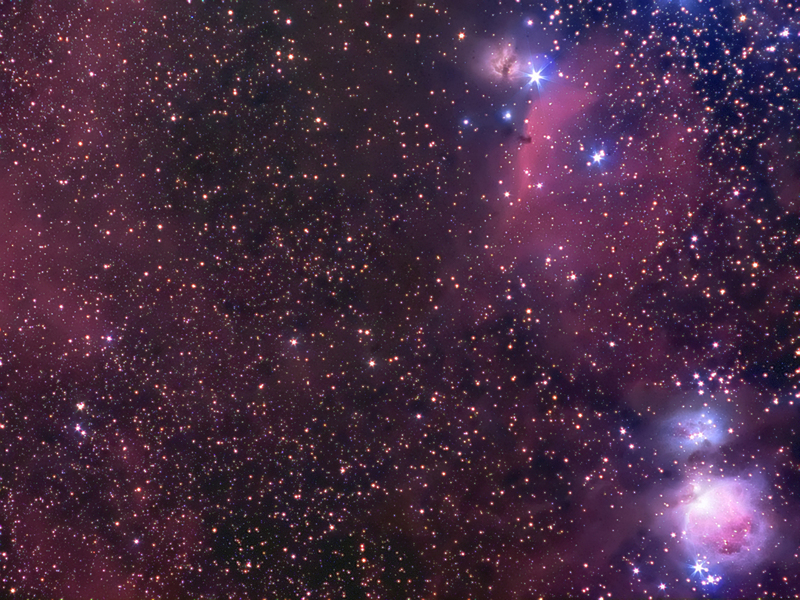 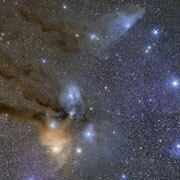 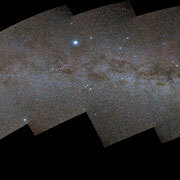 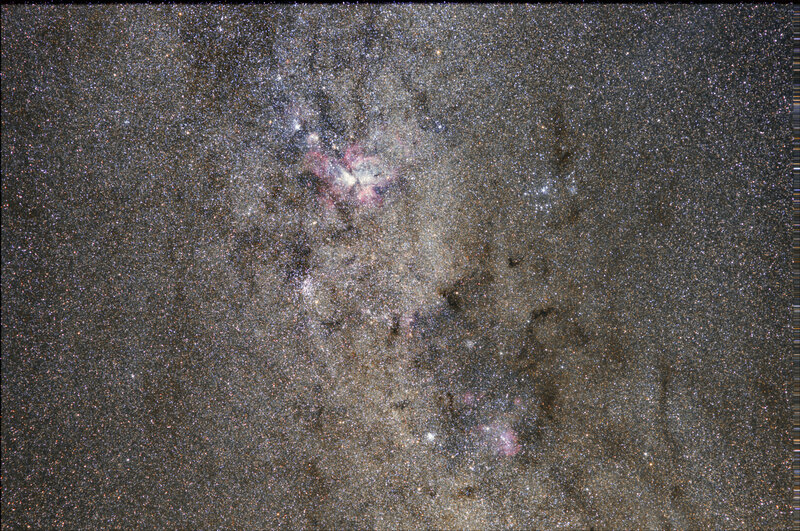 Hundreds kilometres away from the polluted cities, the brightest stars cast a weak shadows on Earth! 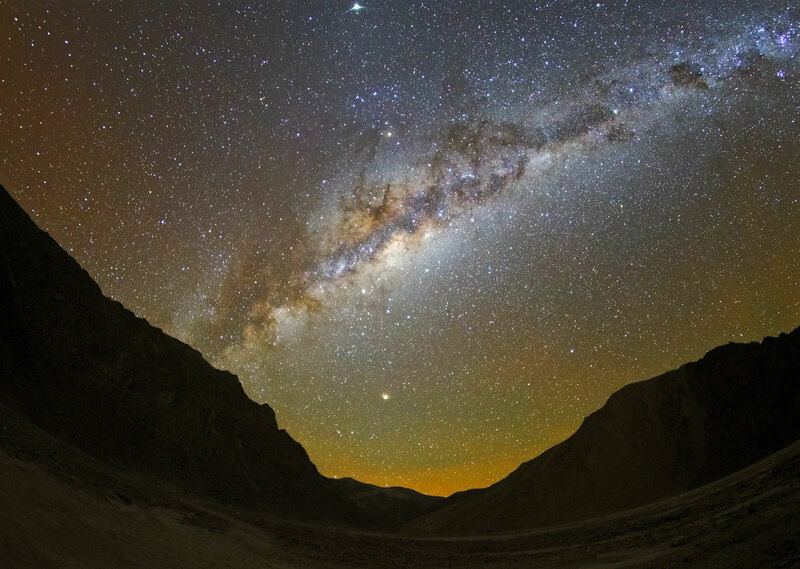 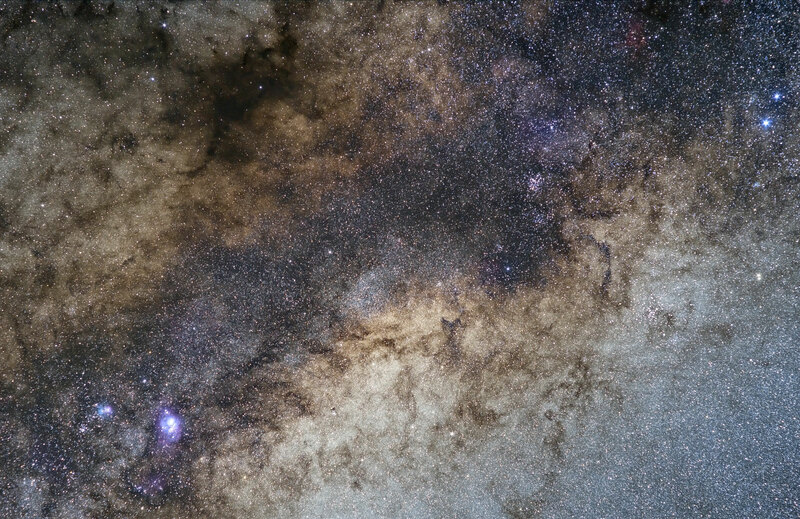 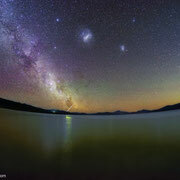 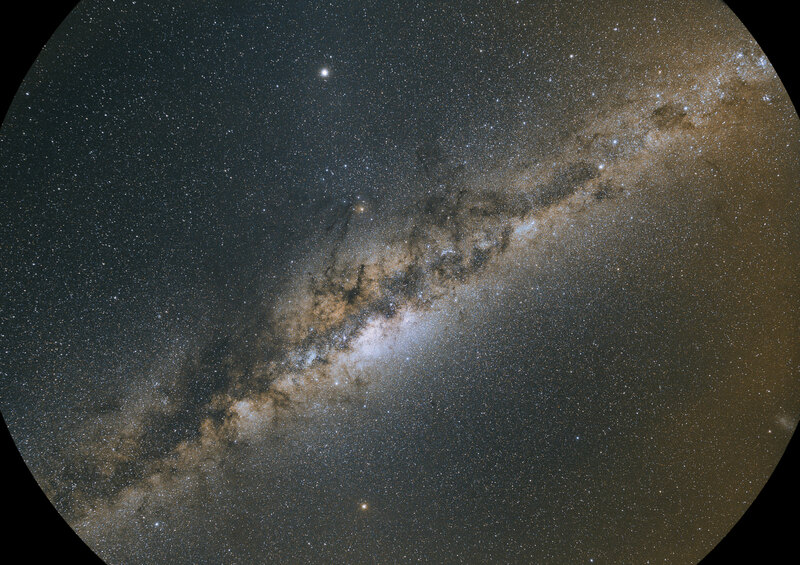 The Milky Way is the only source of light of these uncontaminated places, where absolute silence reigns. 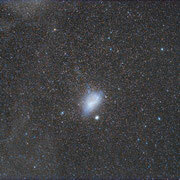 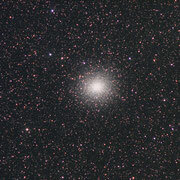 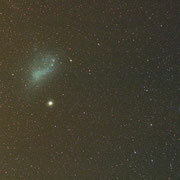 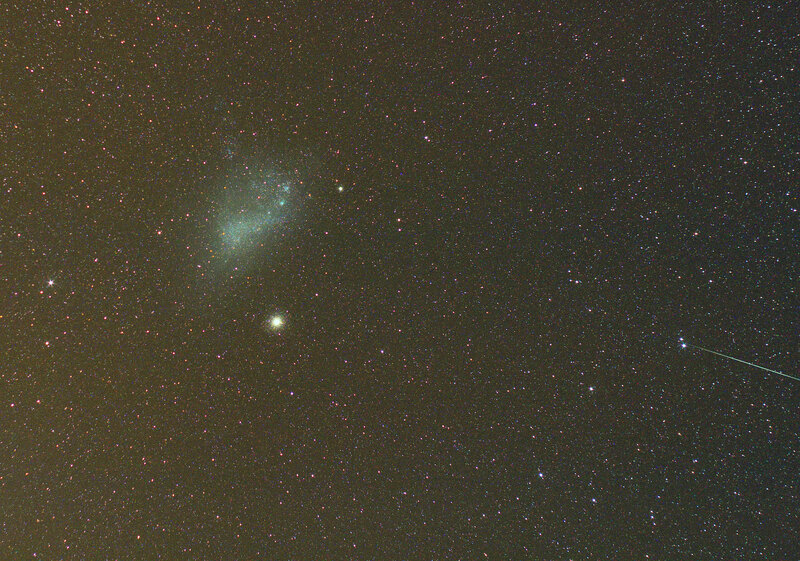 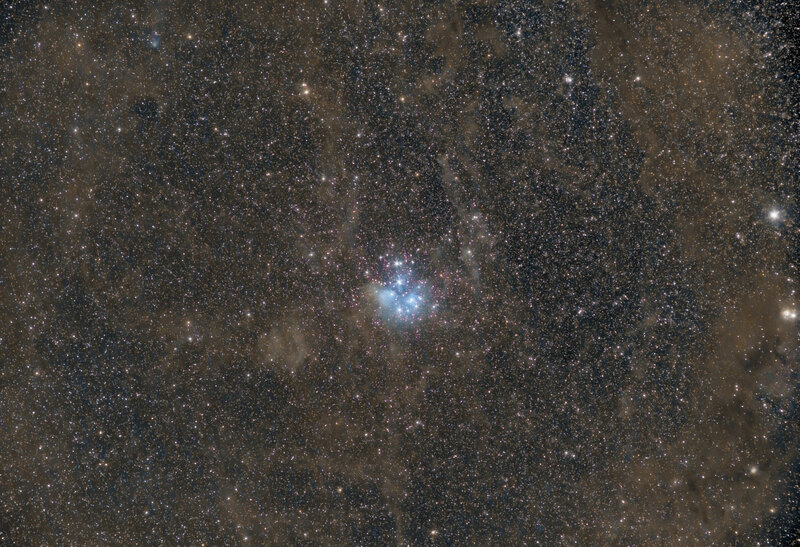 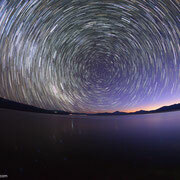 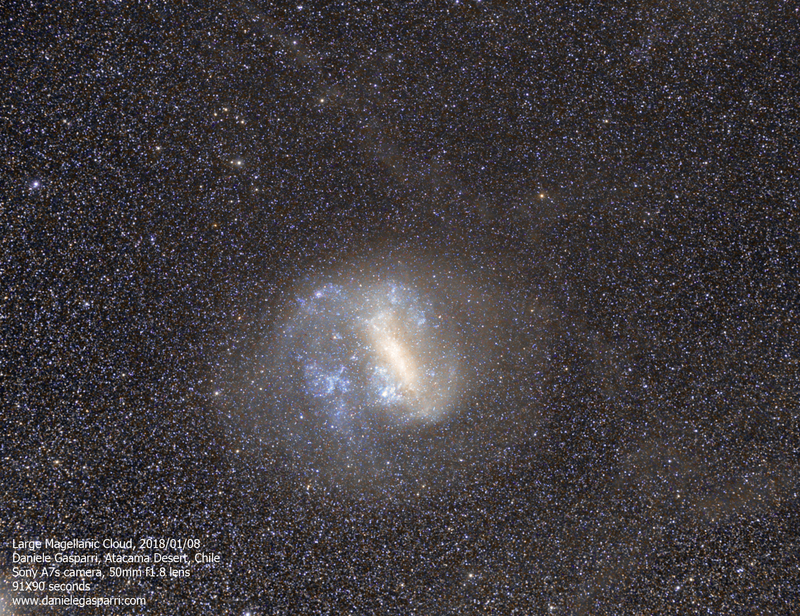 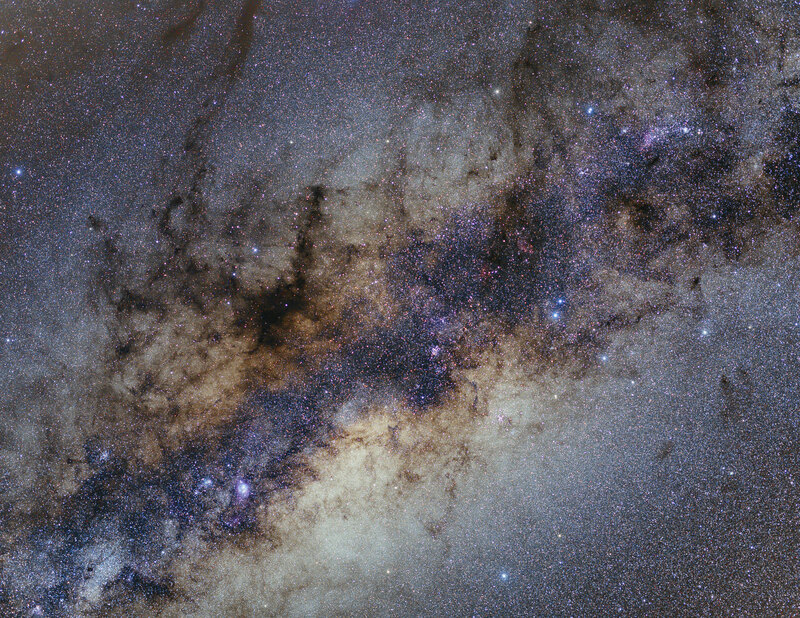 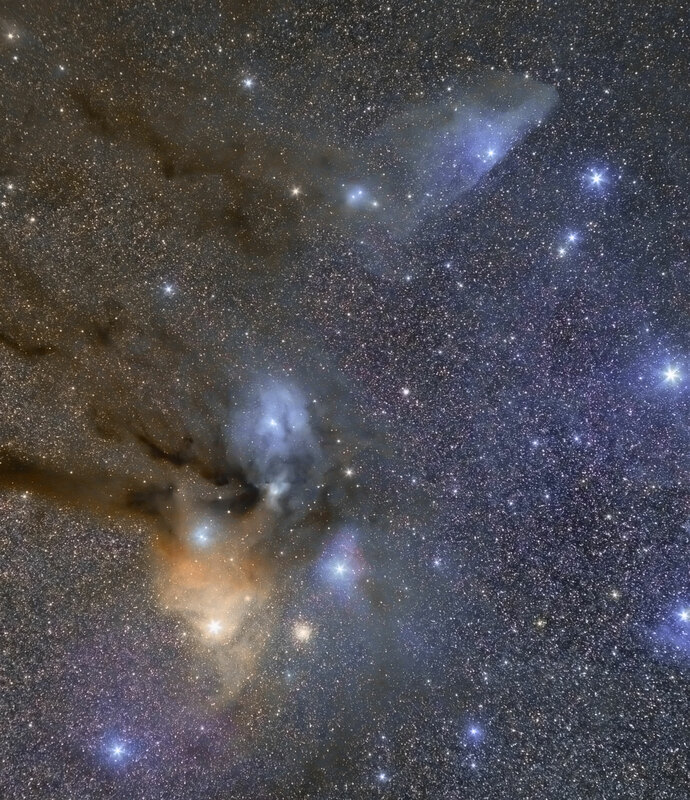 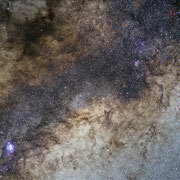 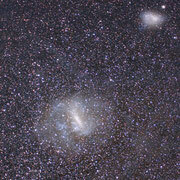 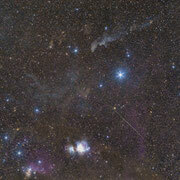 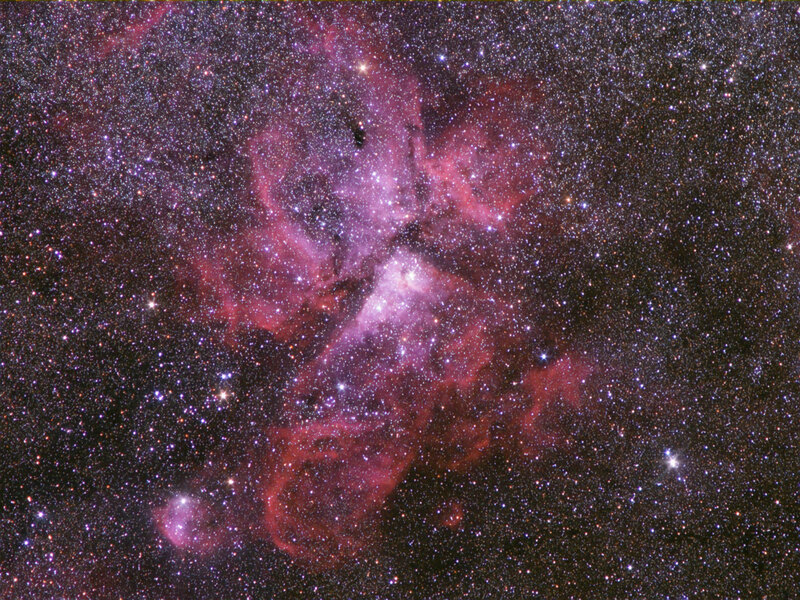 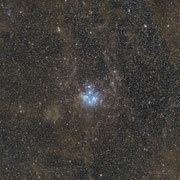 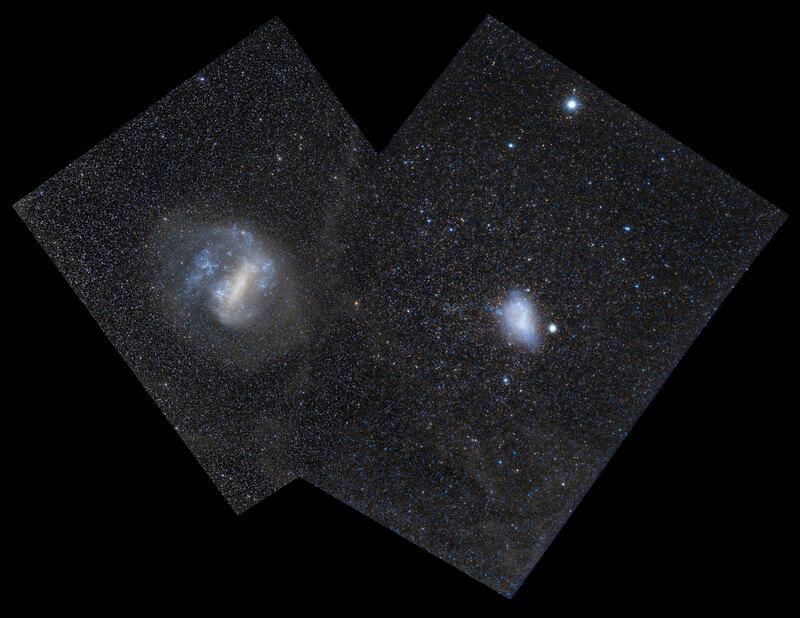 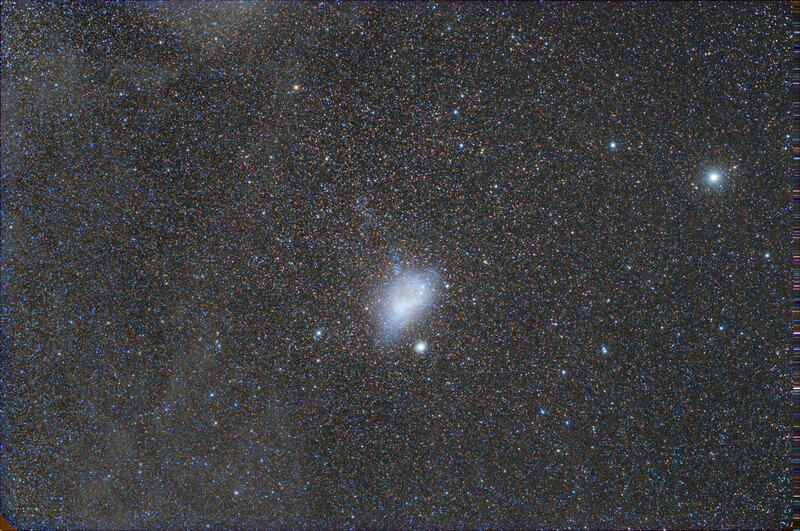 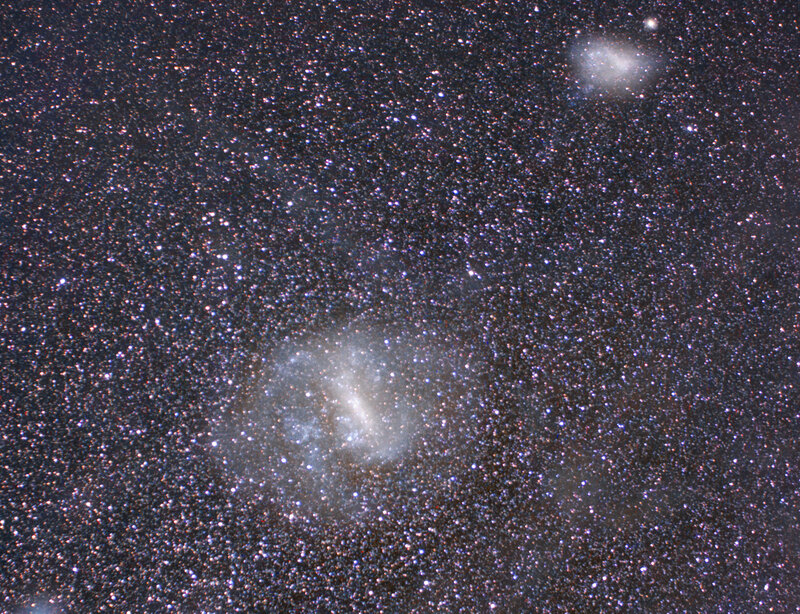 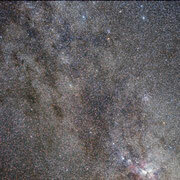 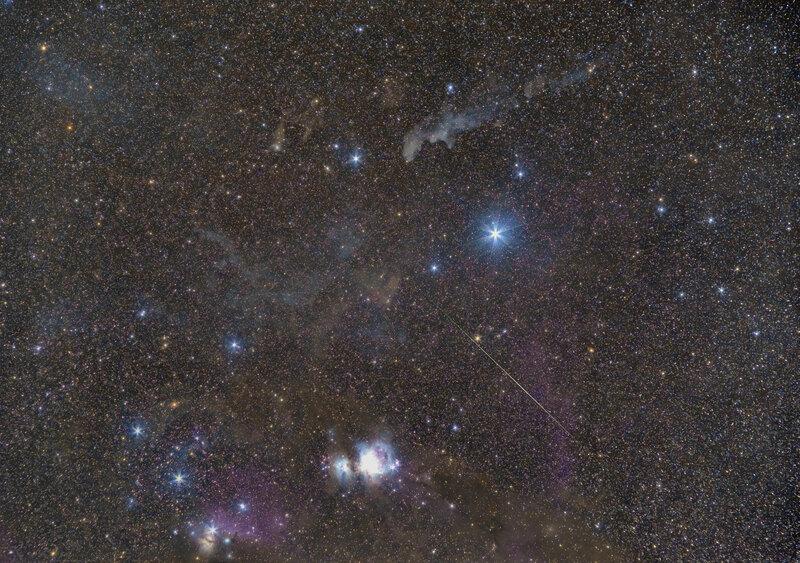 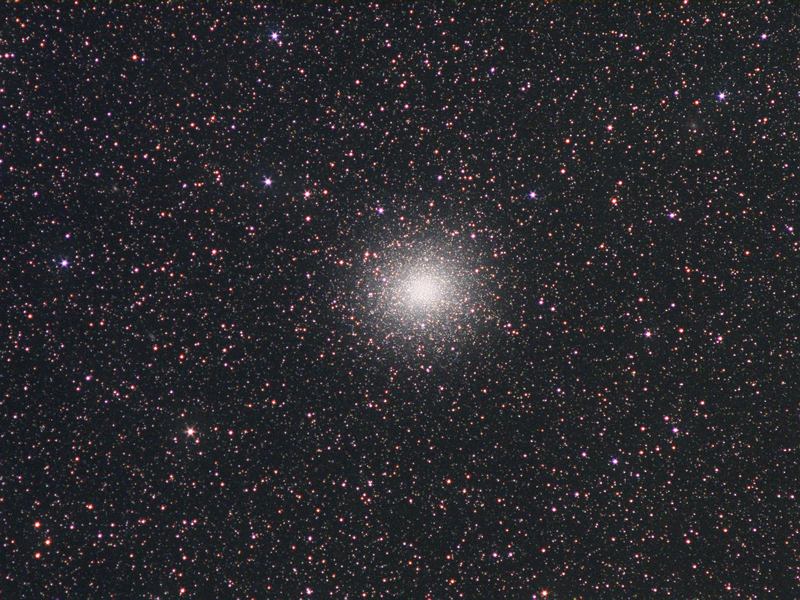 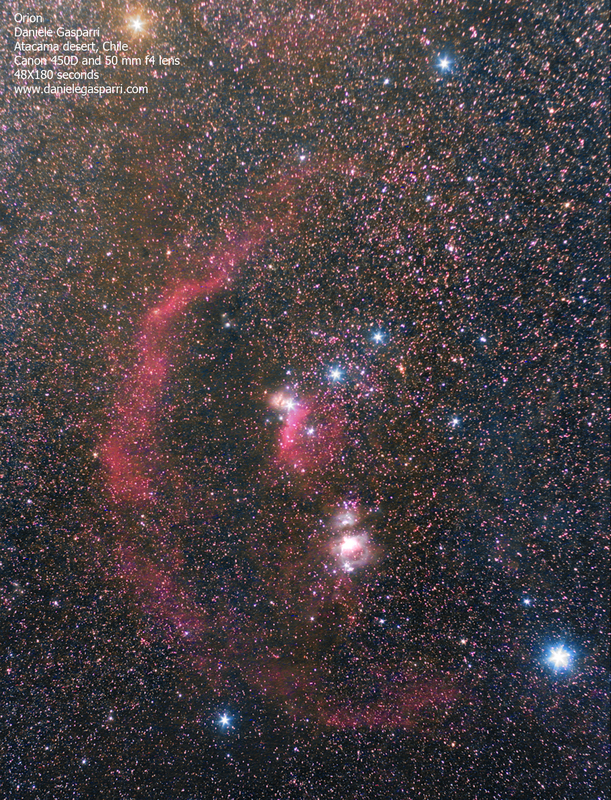 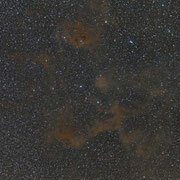 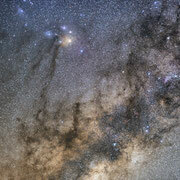 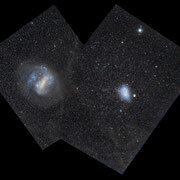 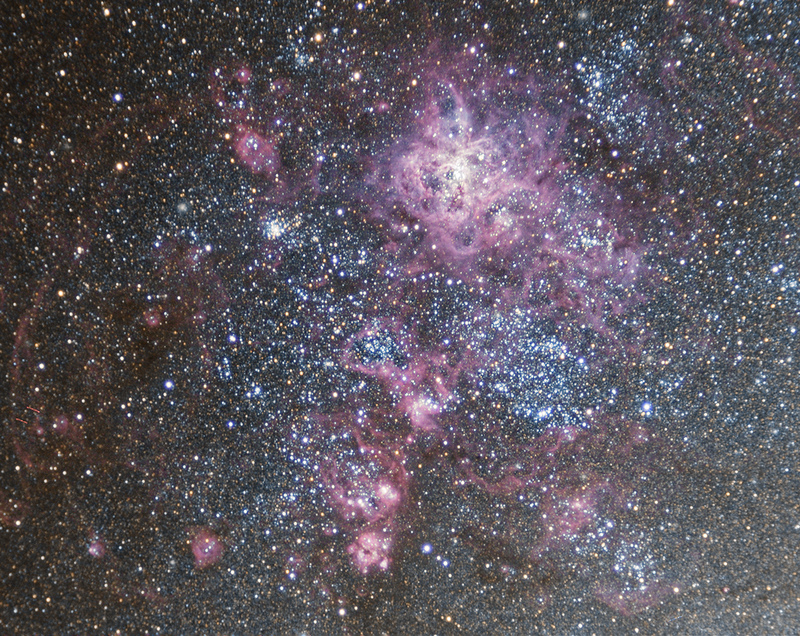 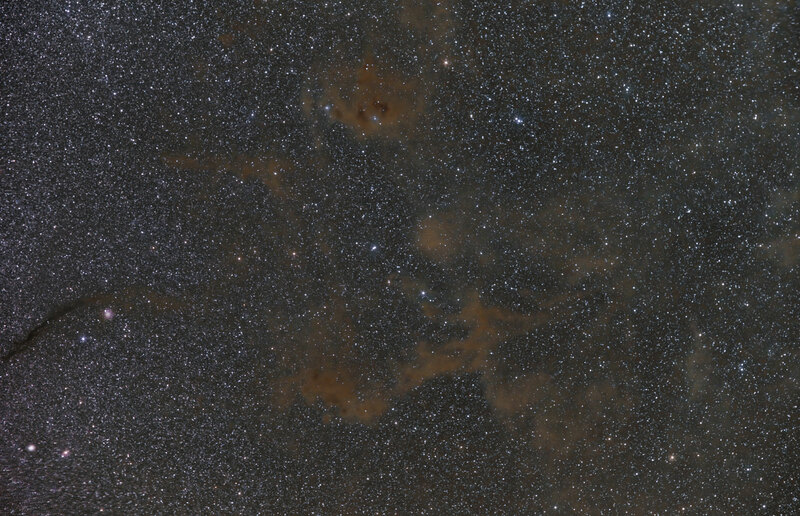 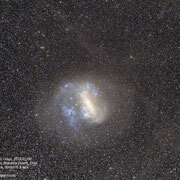 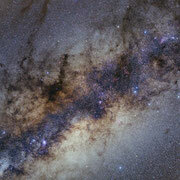 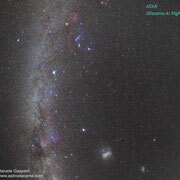 This is a constantly updated gallery of astronomical photographs taken with my equipment. 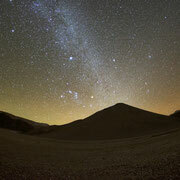 Copyright Daniele Gasparri. 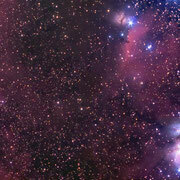 Write me to use the material in this site.